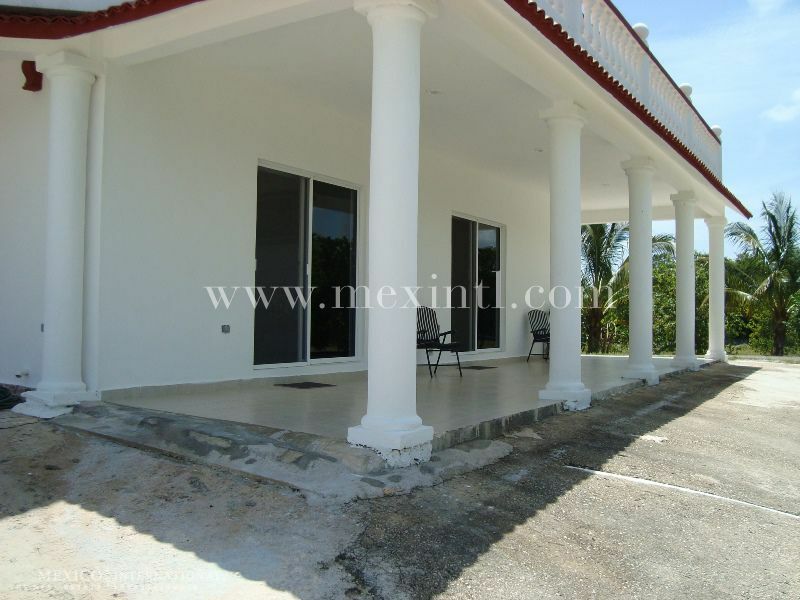 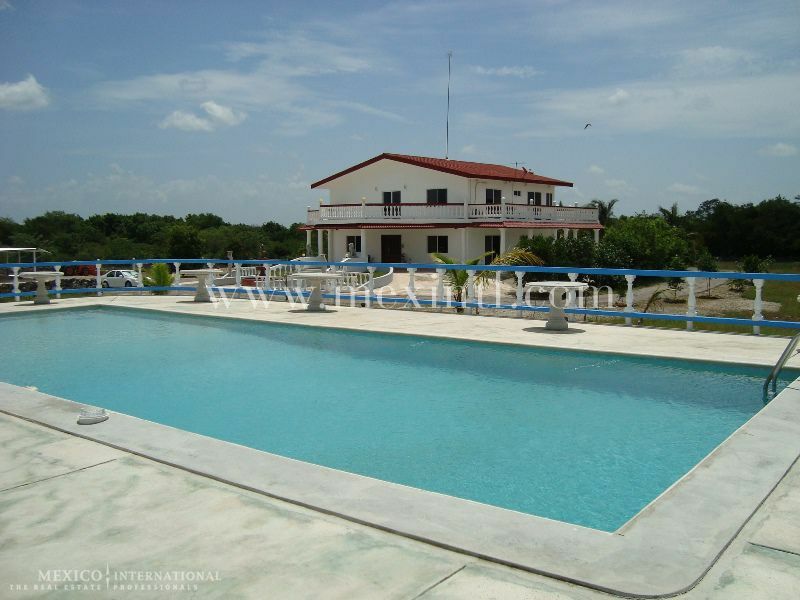 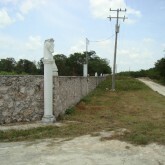 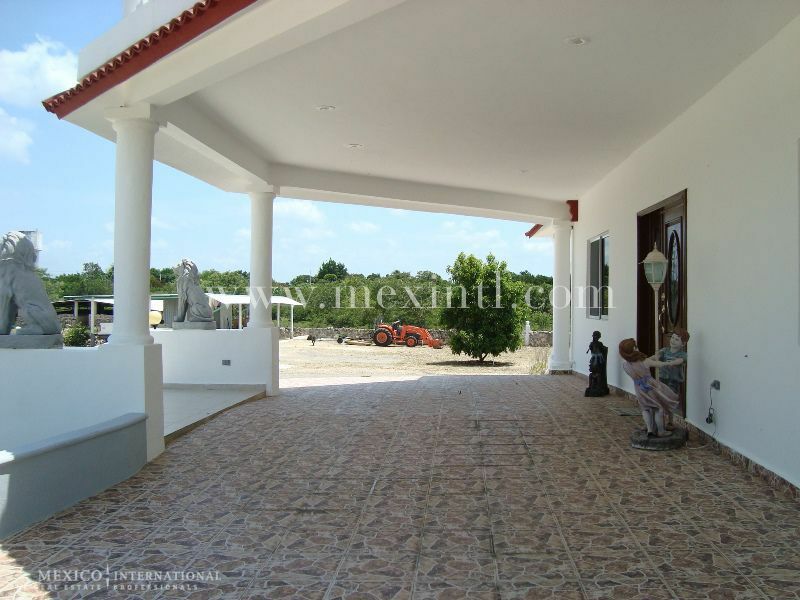 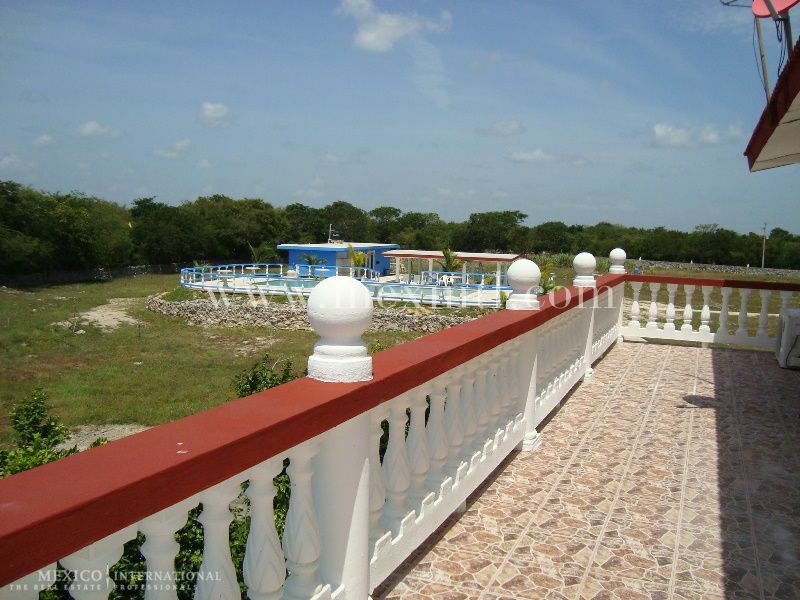 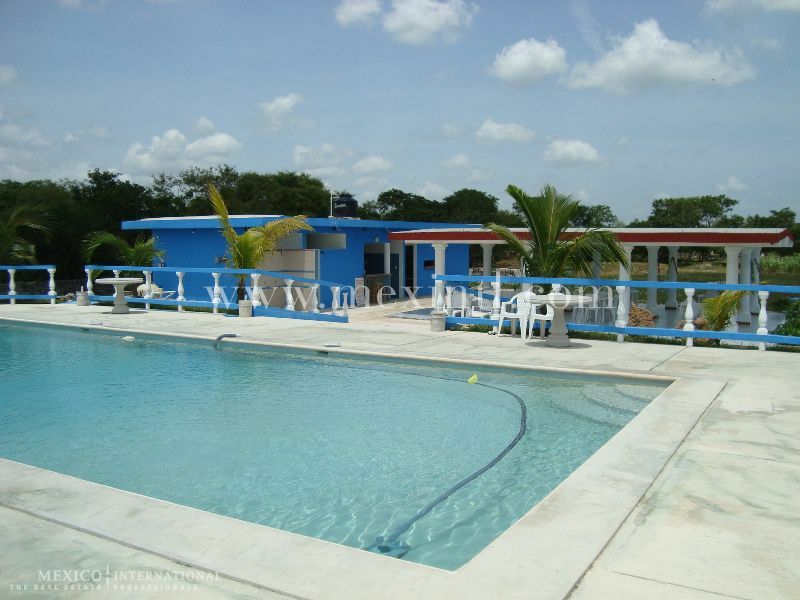 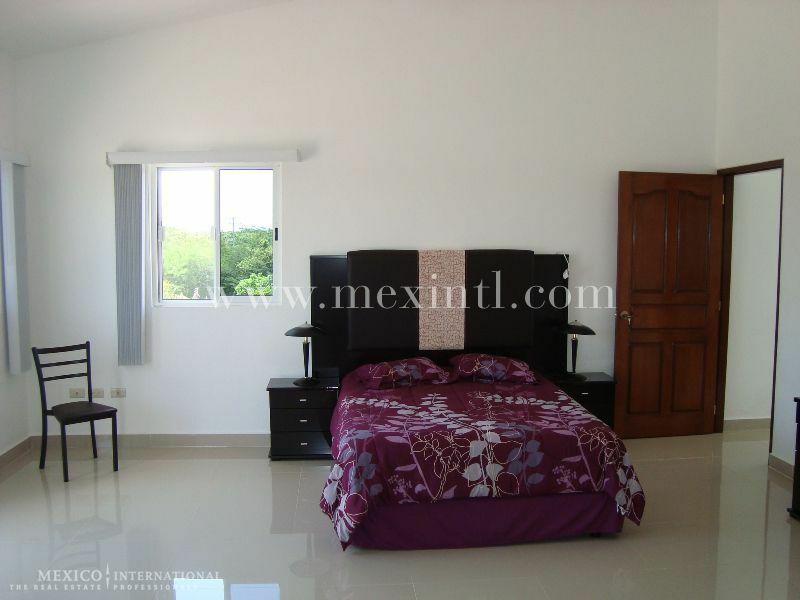 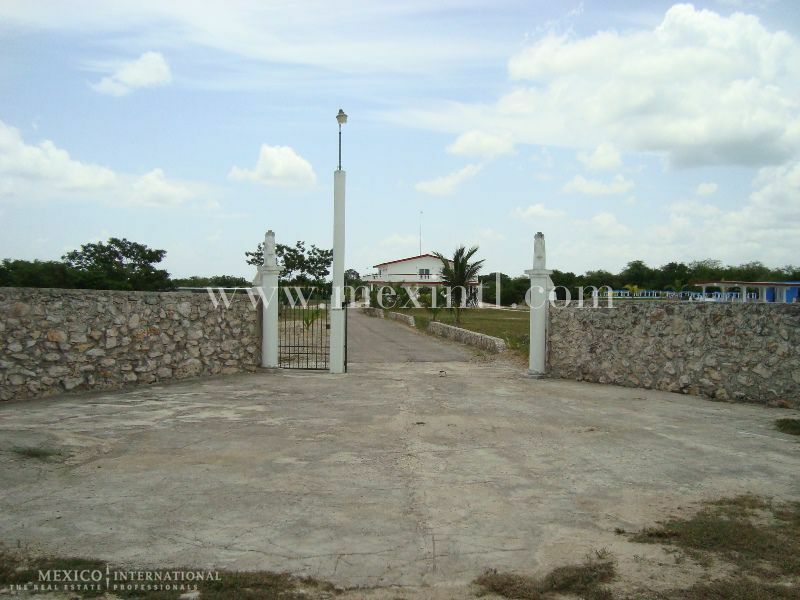 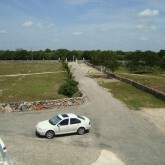 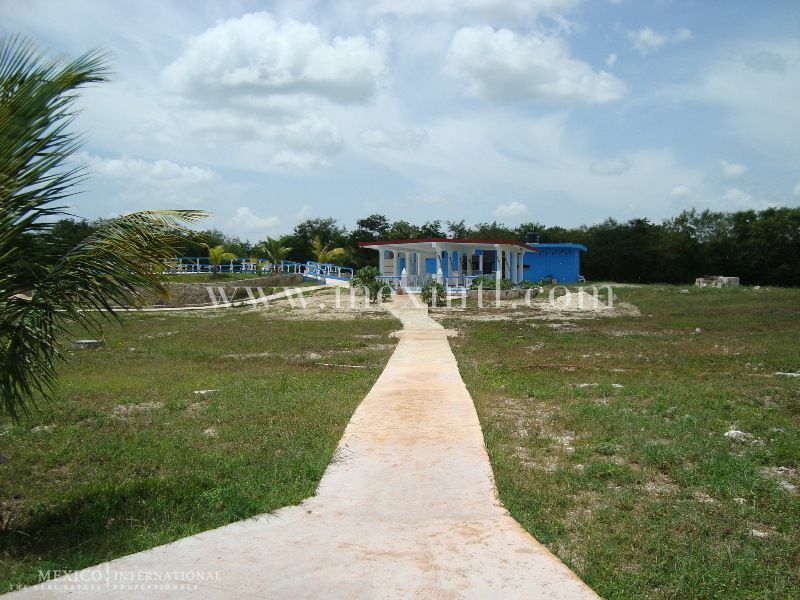 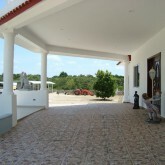 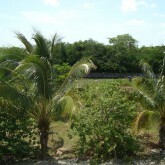 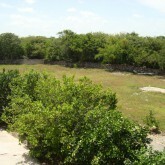 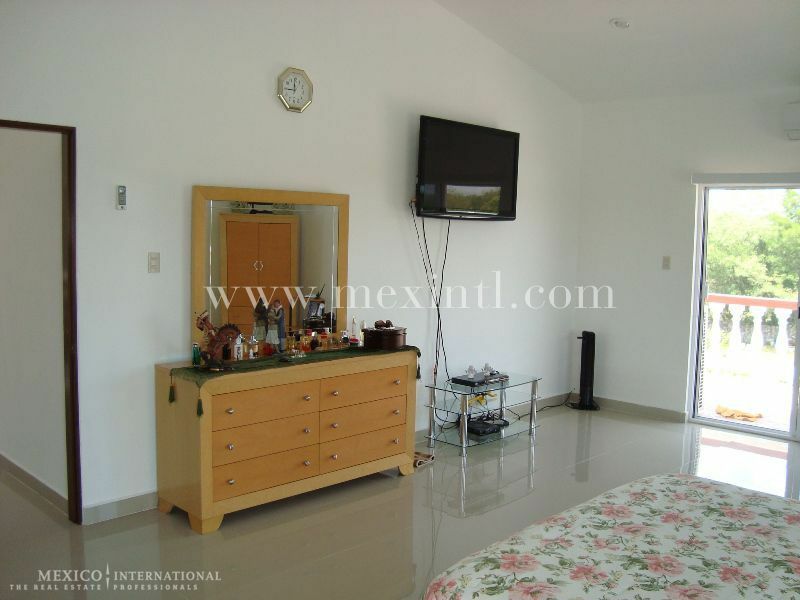 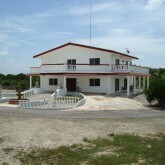 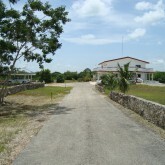 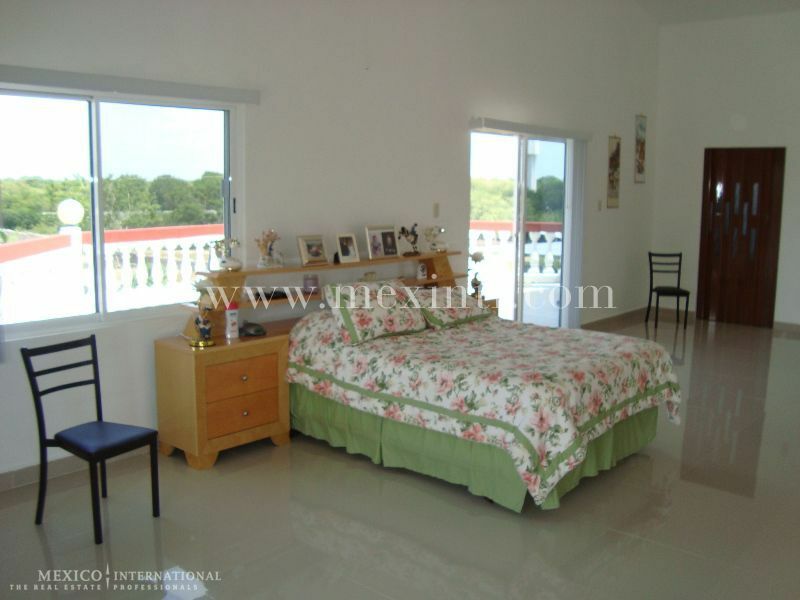 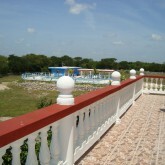 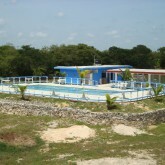 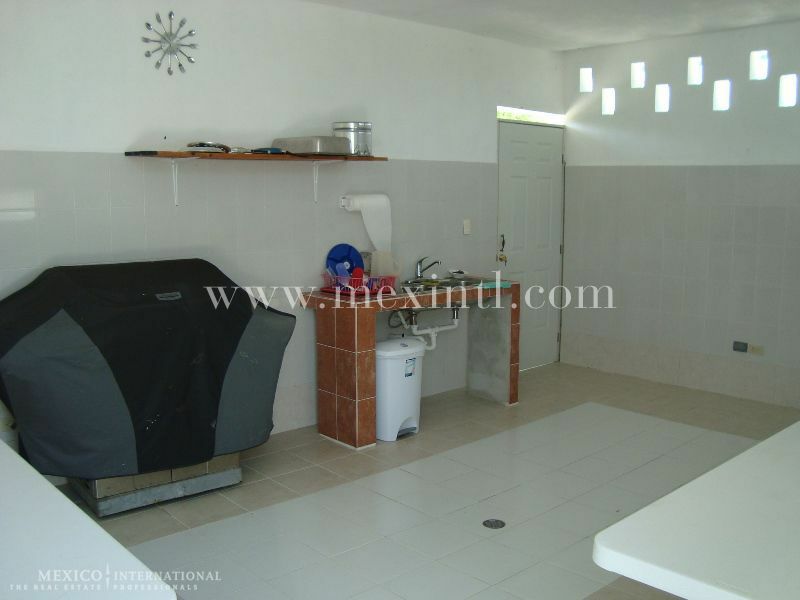 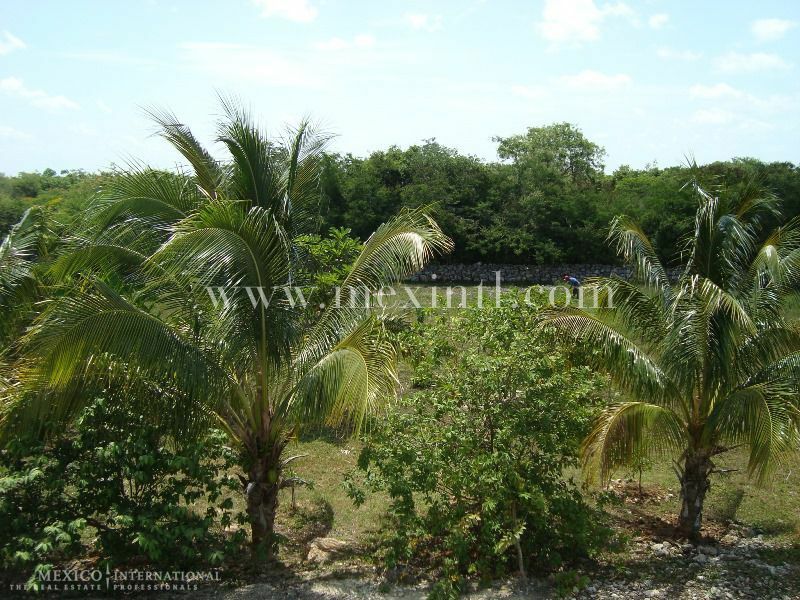 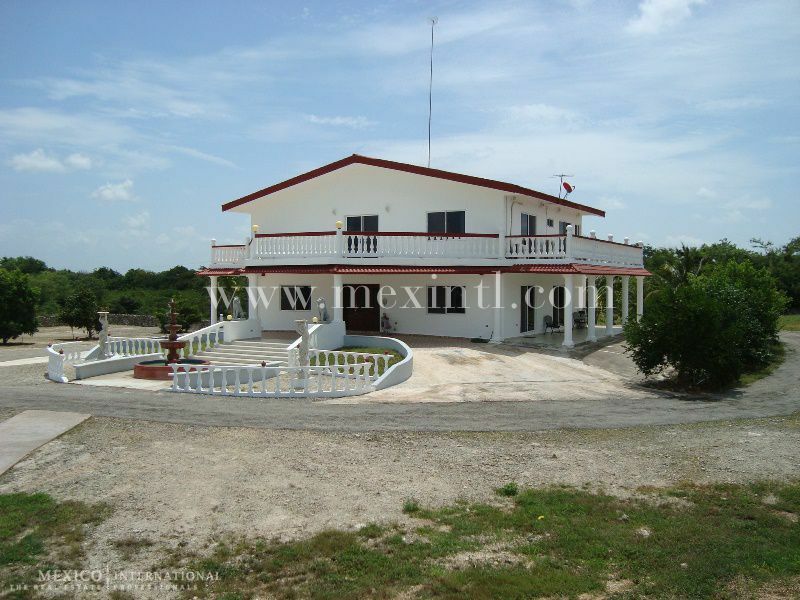 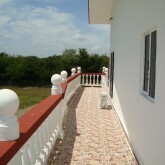 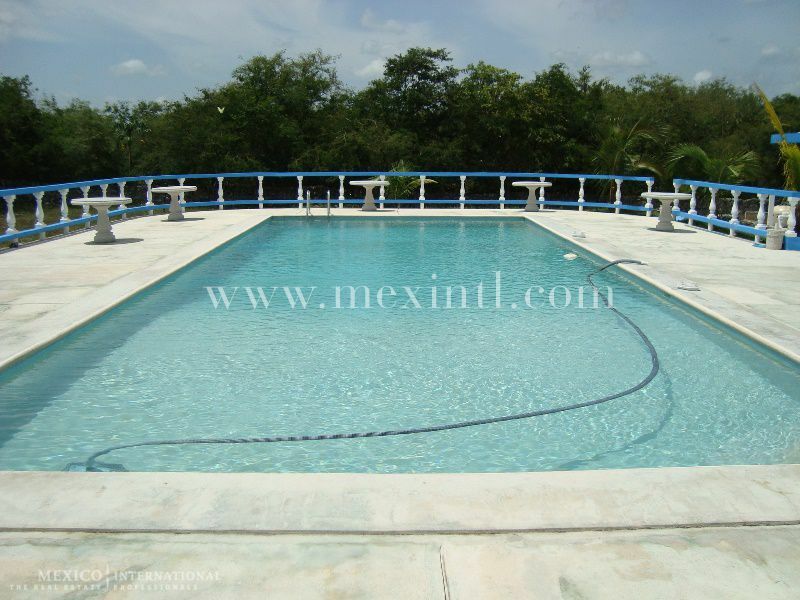 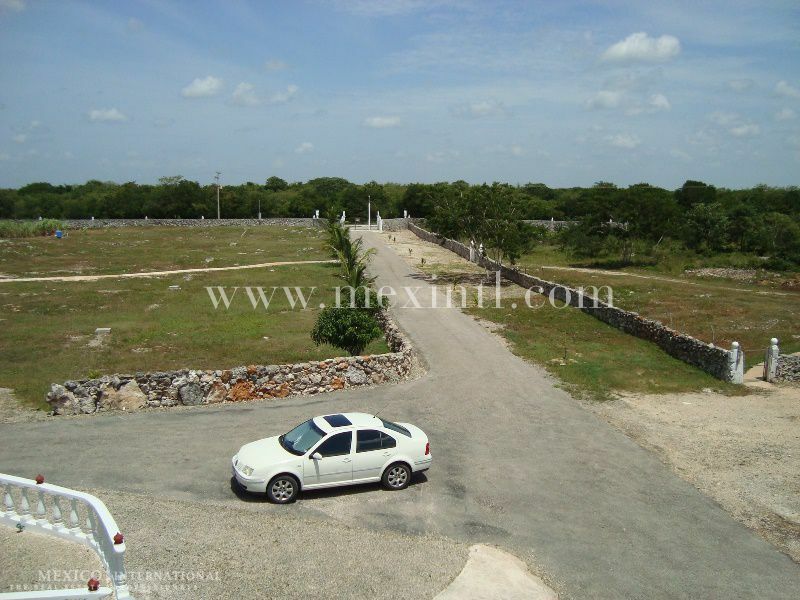 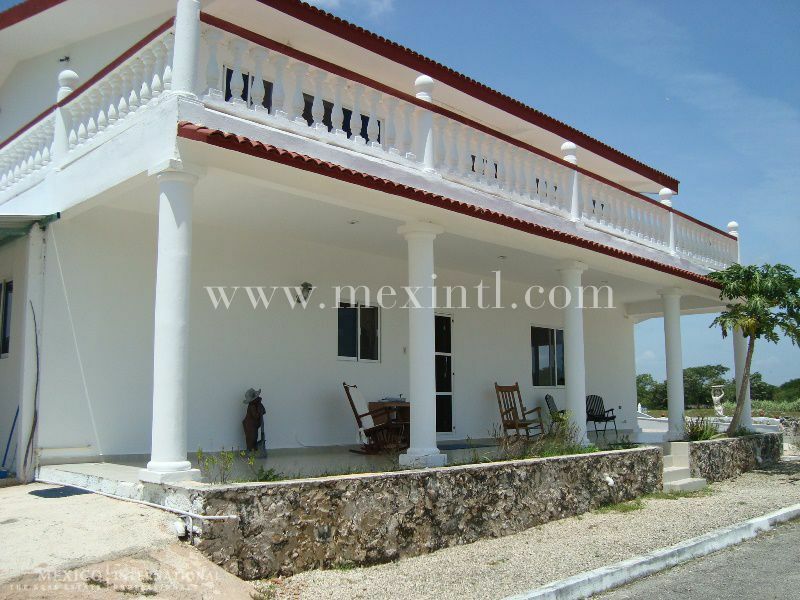 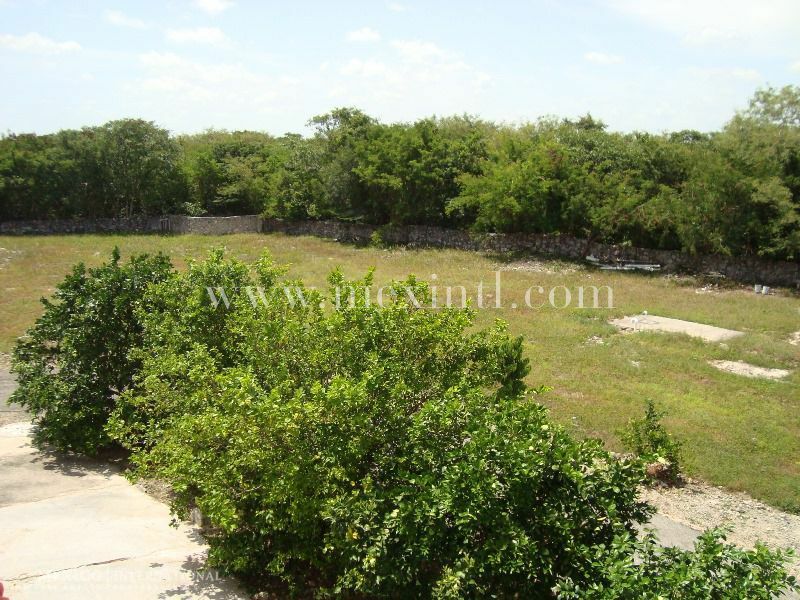 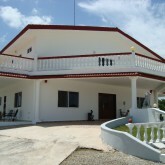 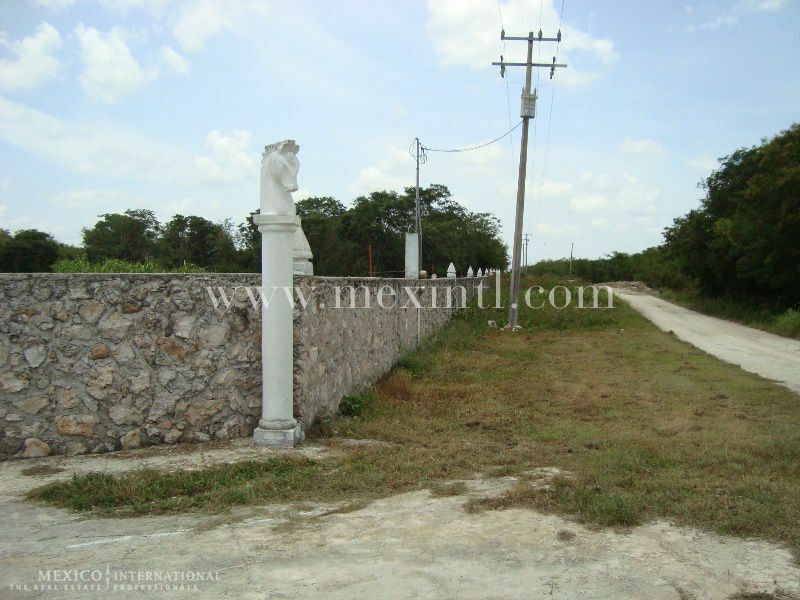 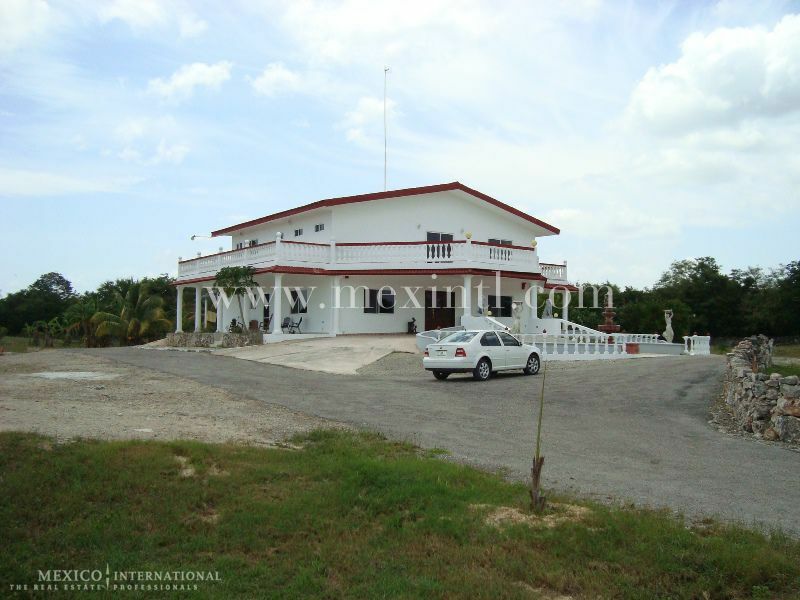 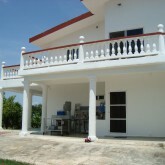 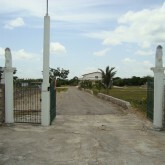 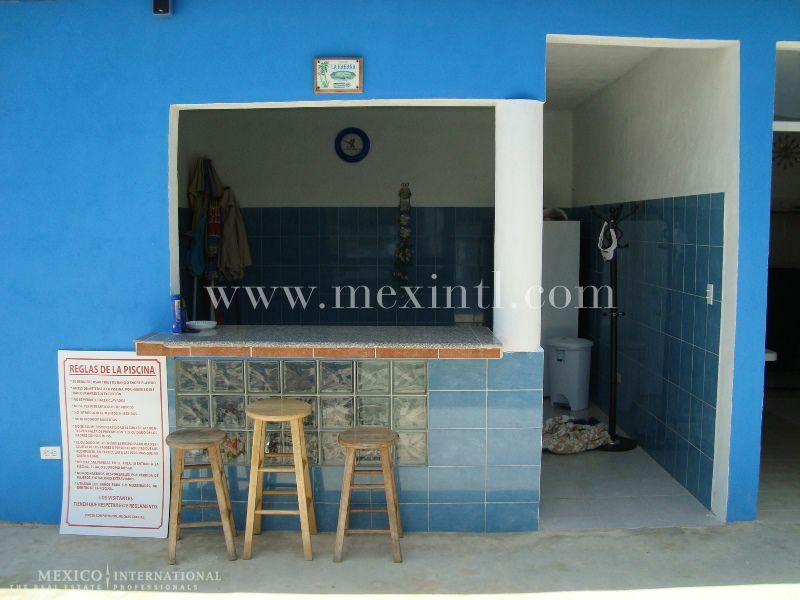 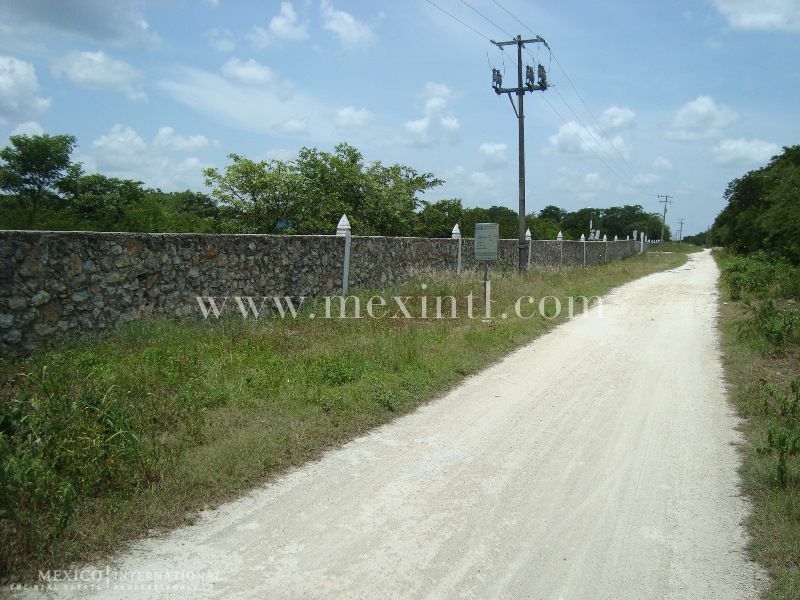 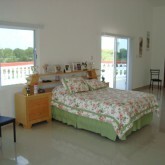 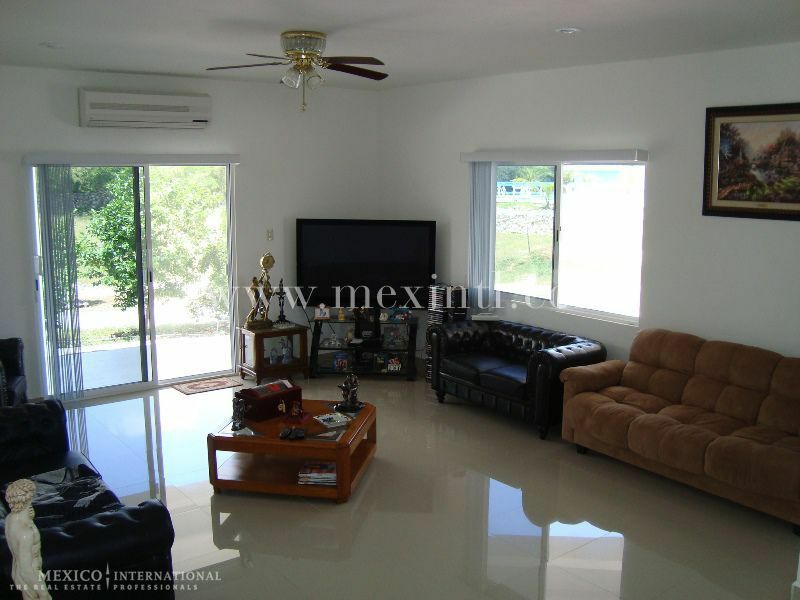 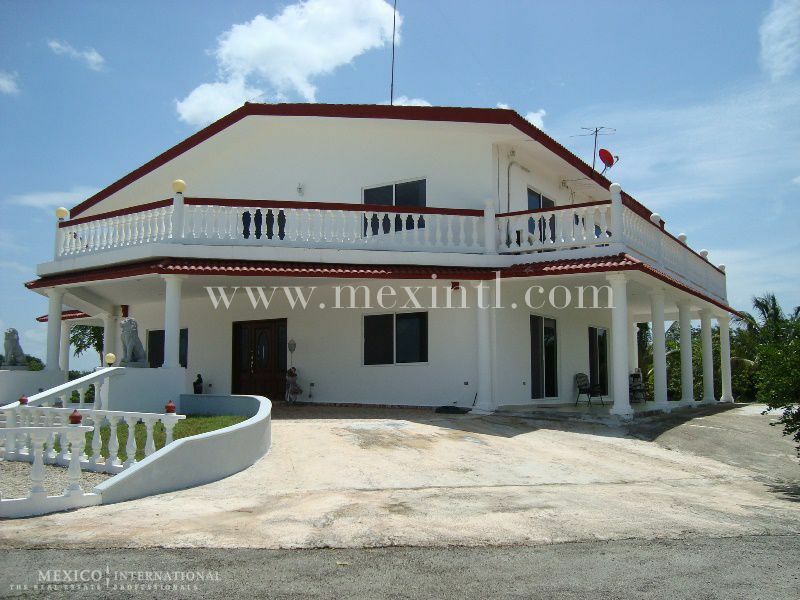 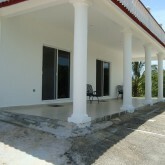 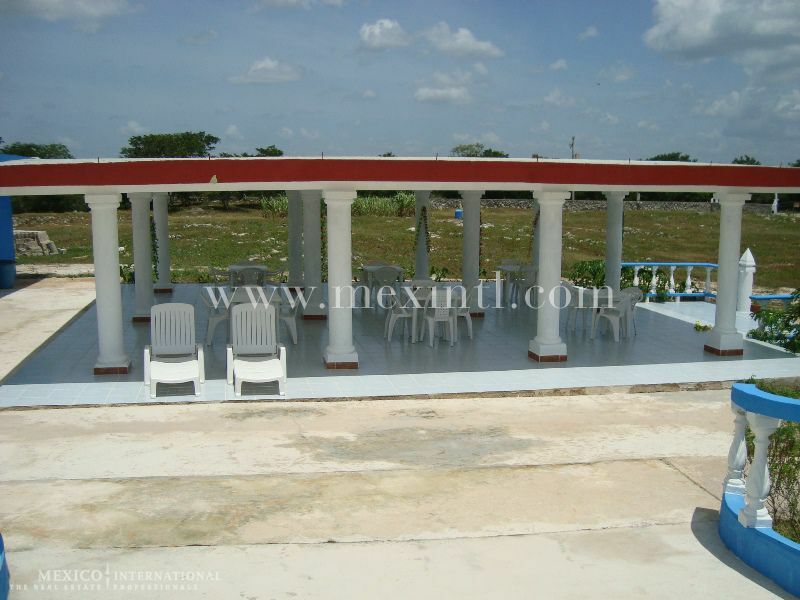 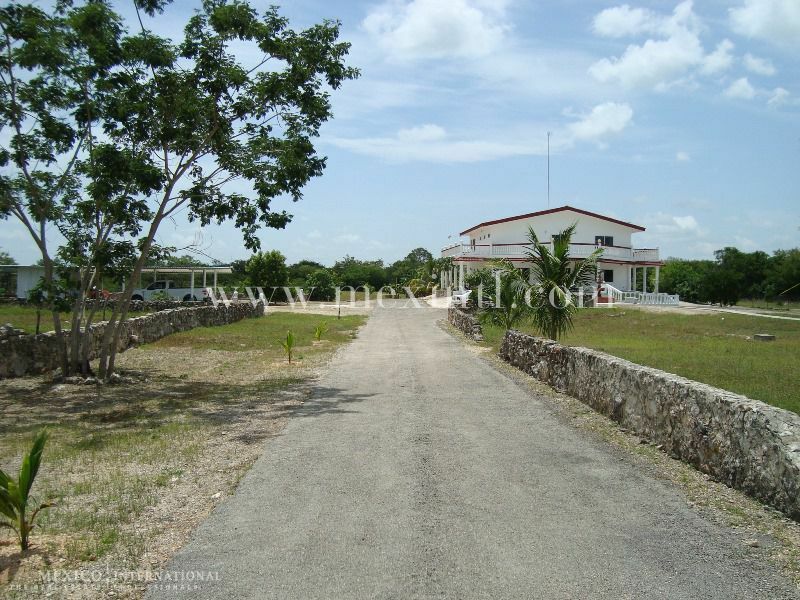 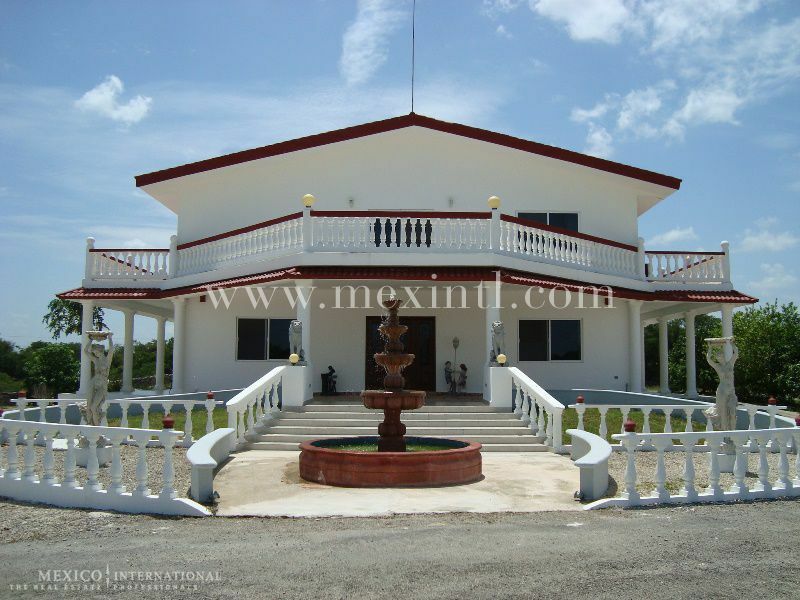 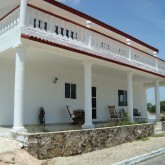 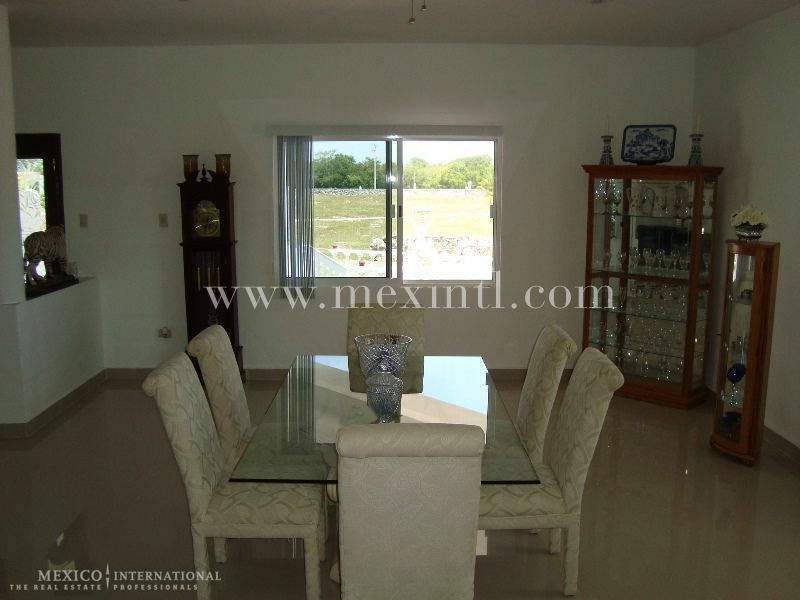 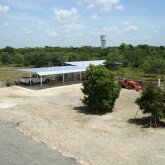 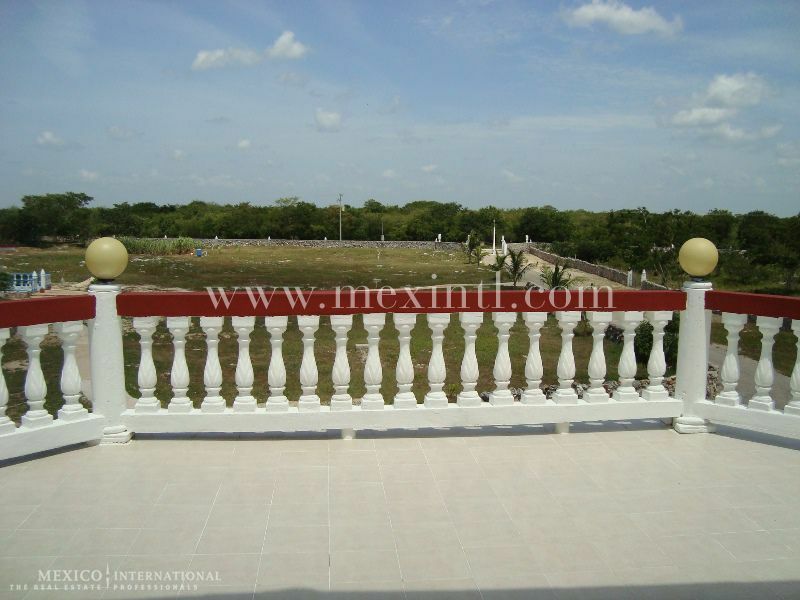 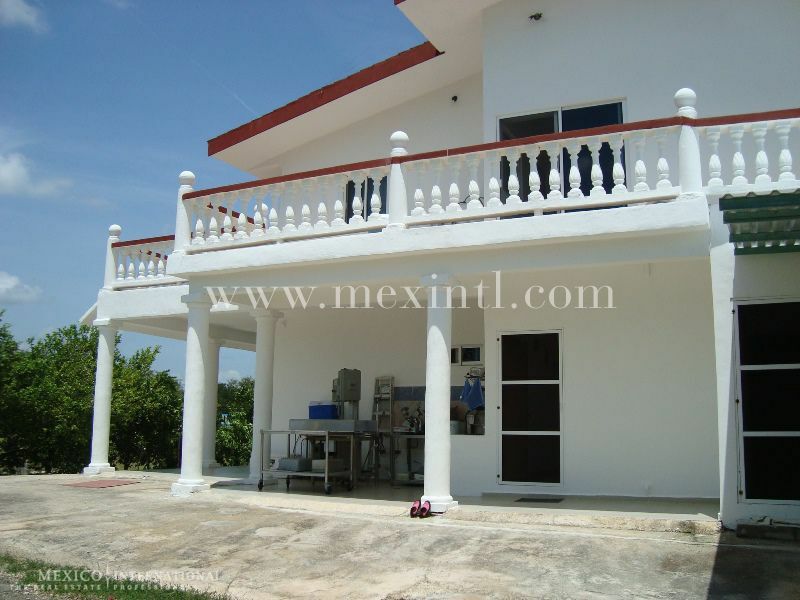 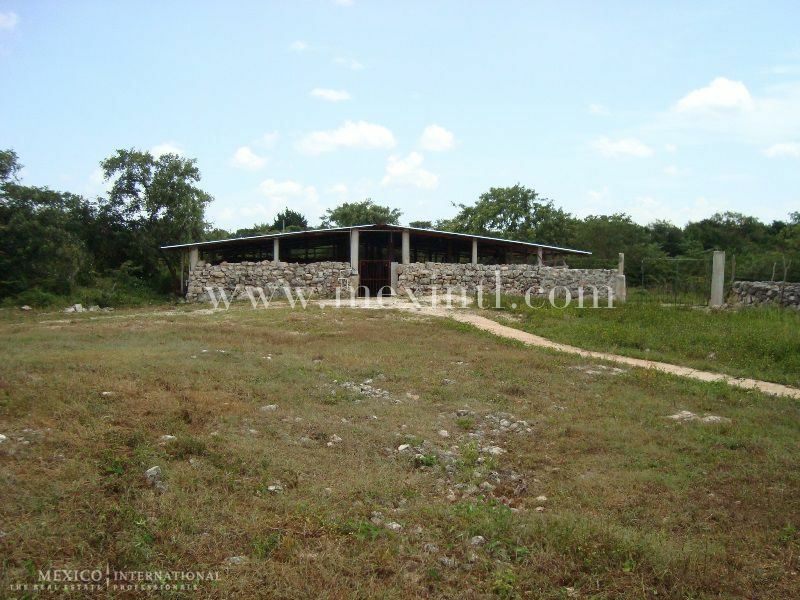 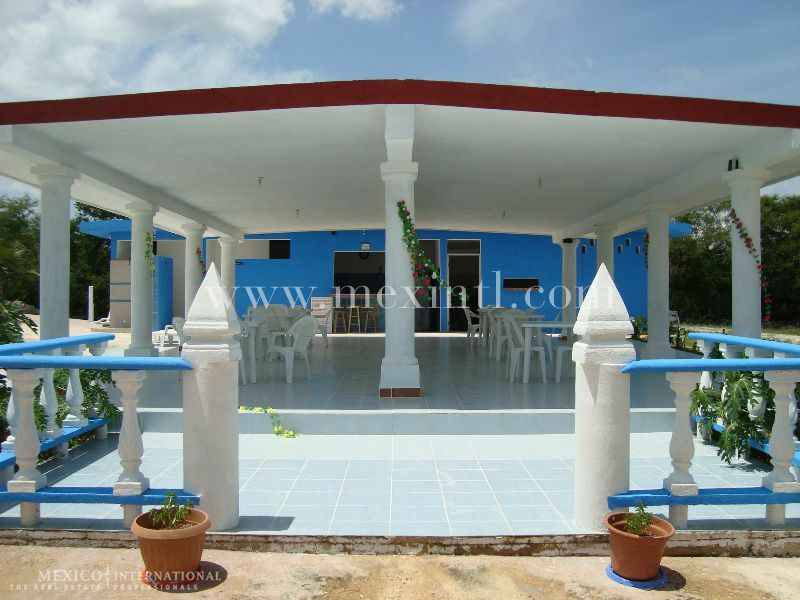 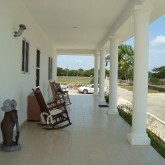 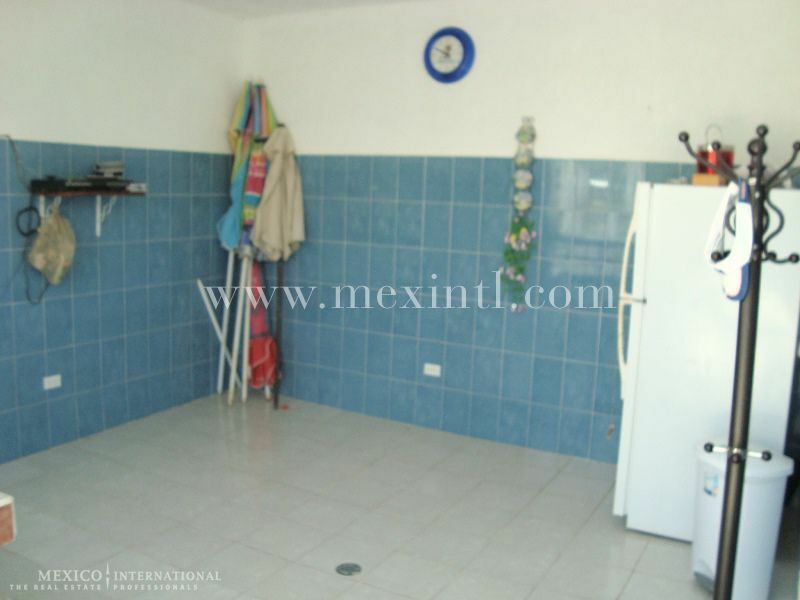 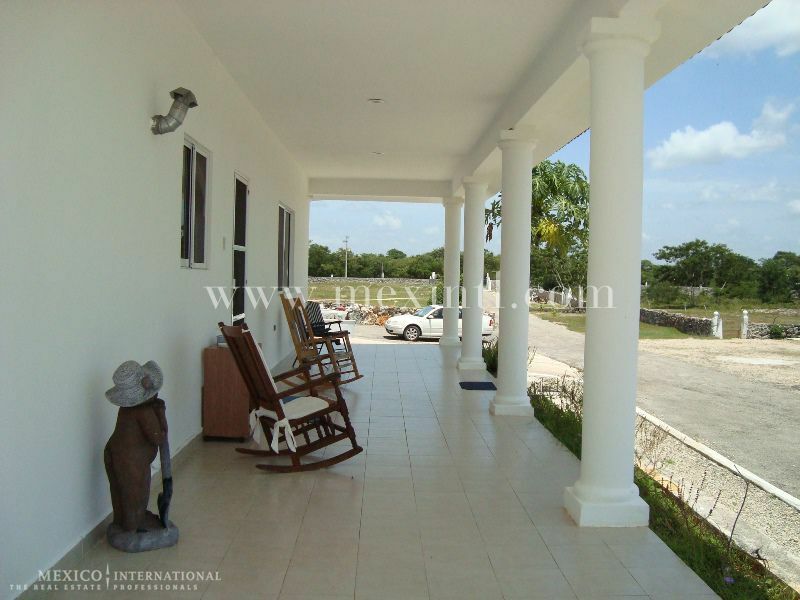 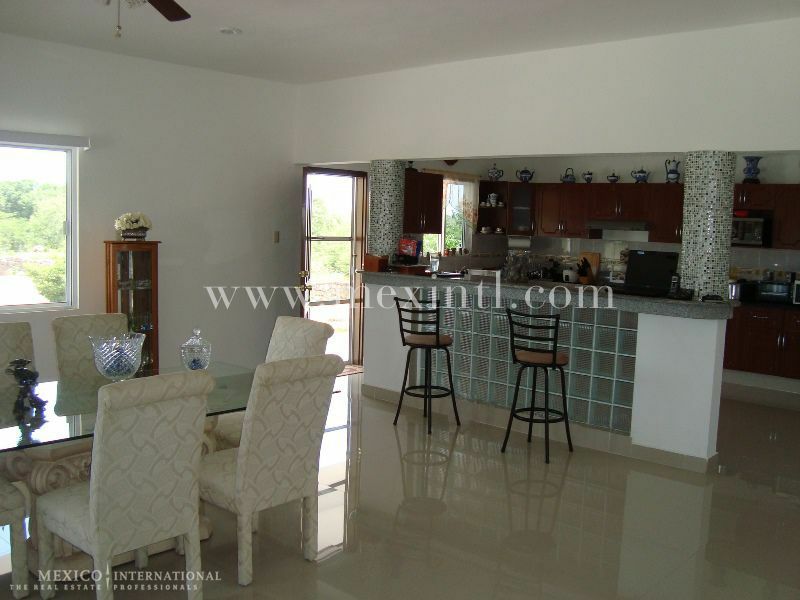 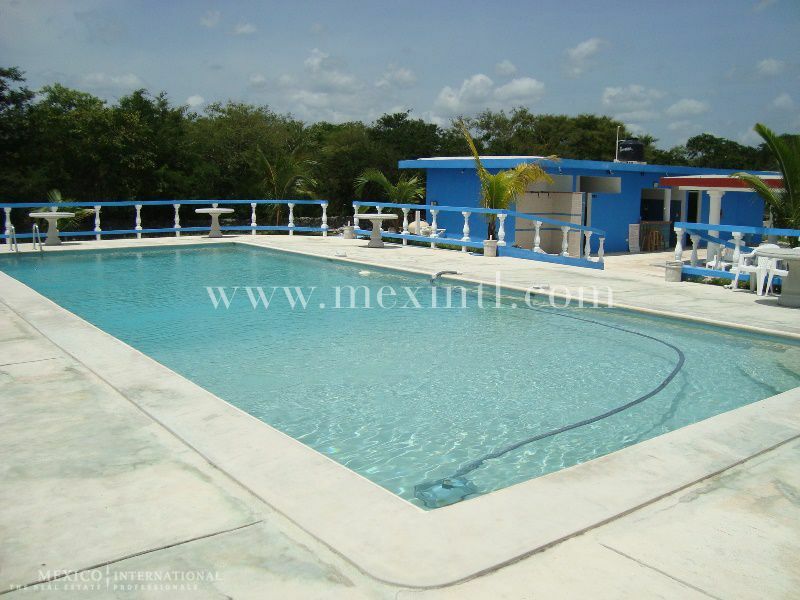 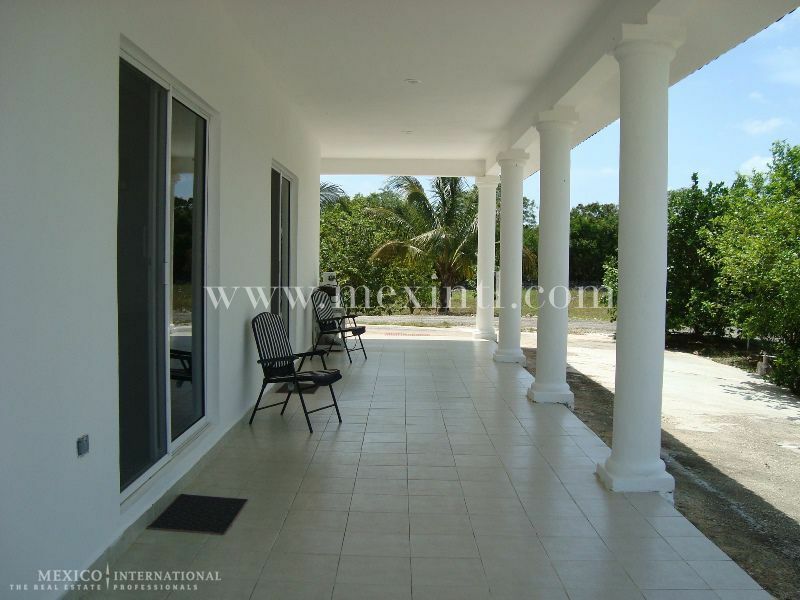 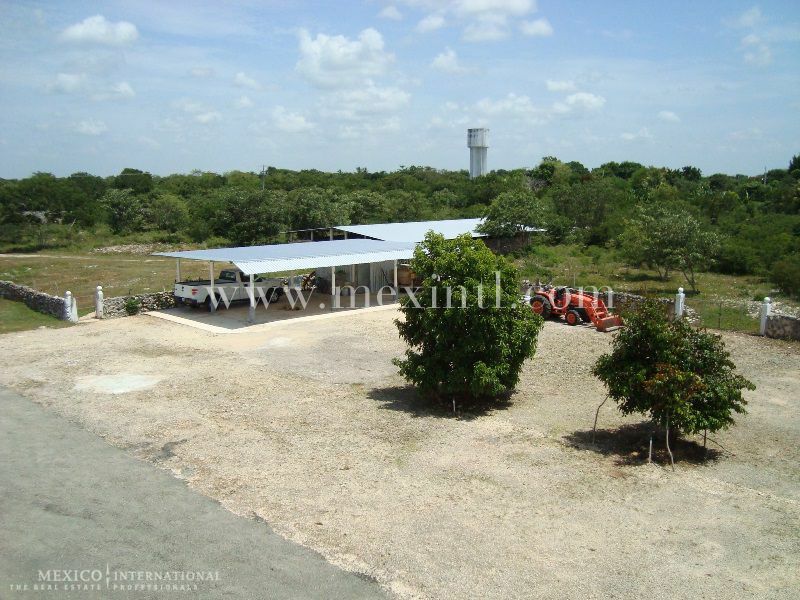 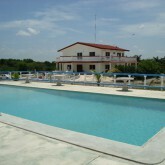 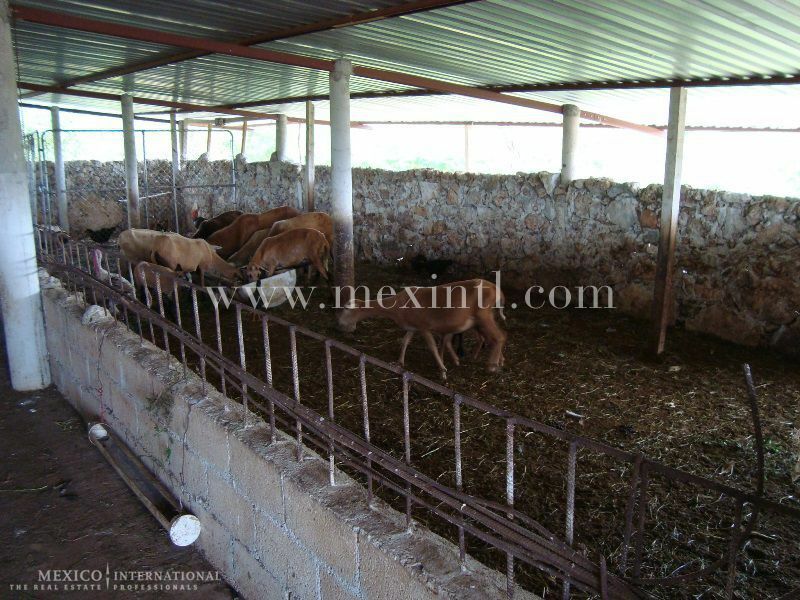 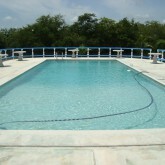 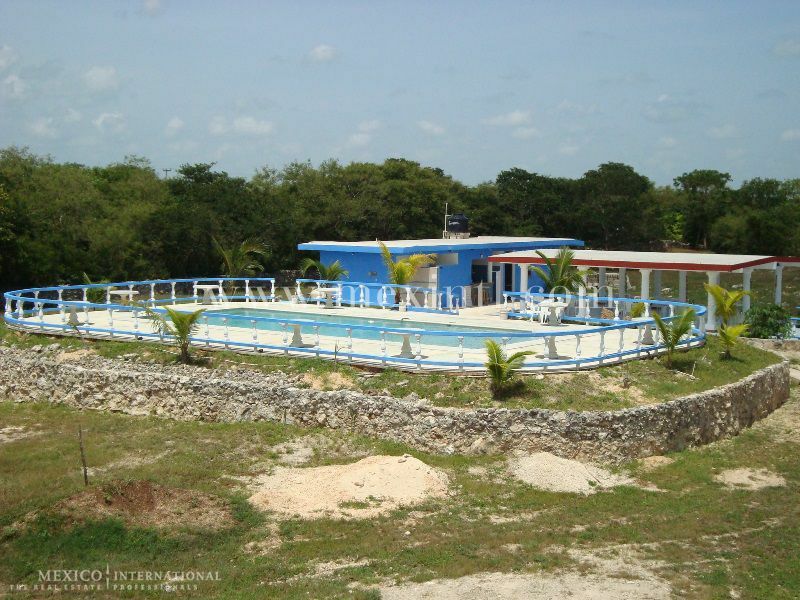 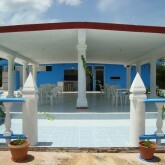 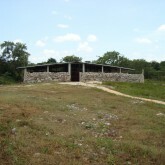 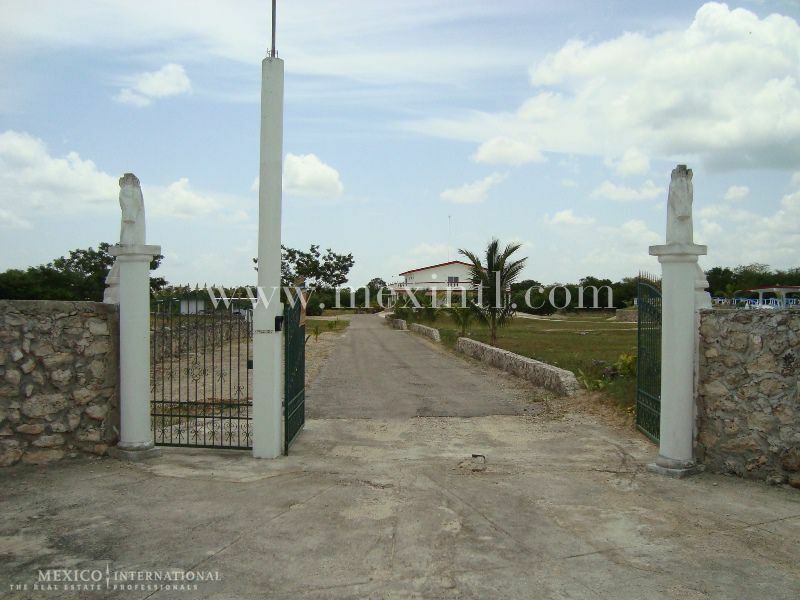 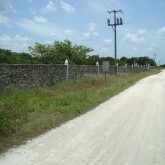 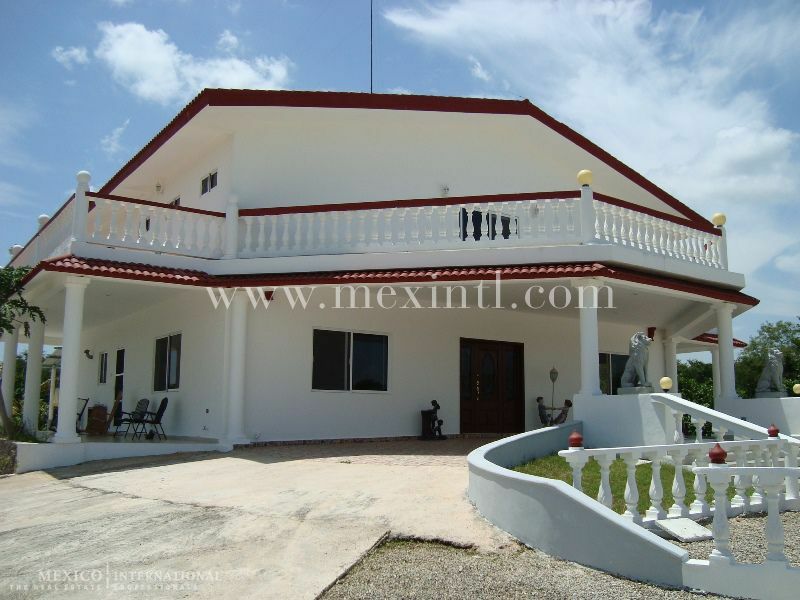 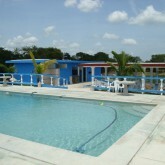 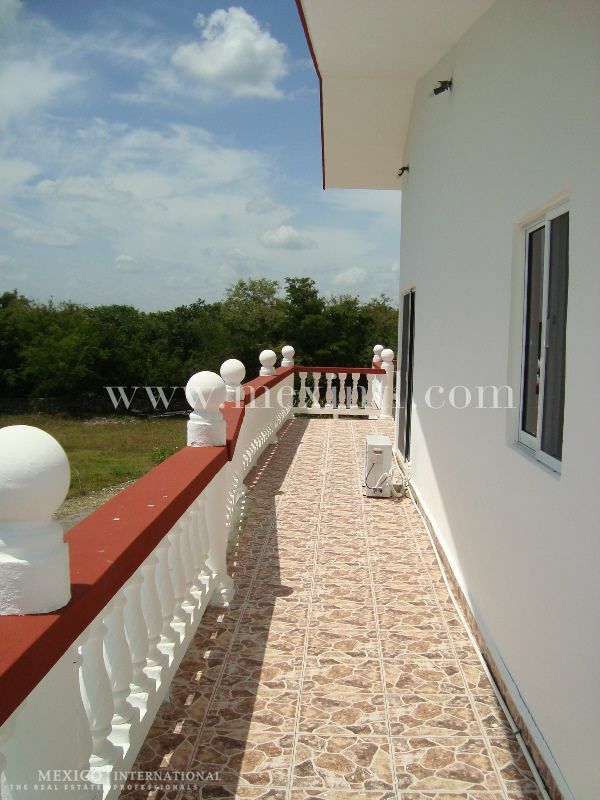 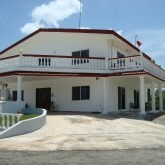 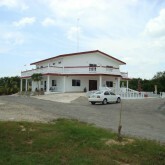 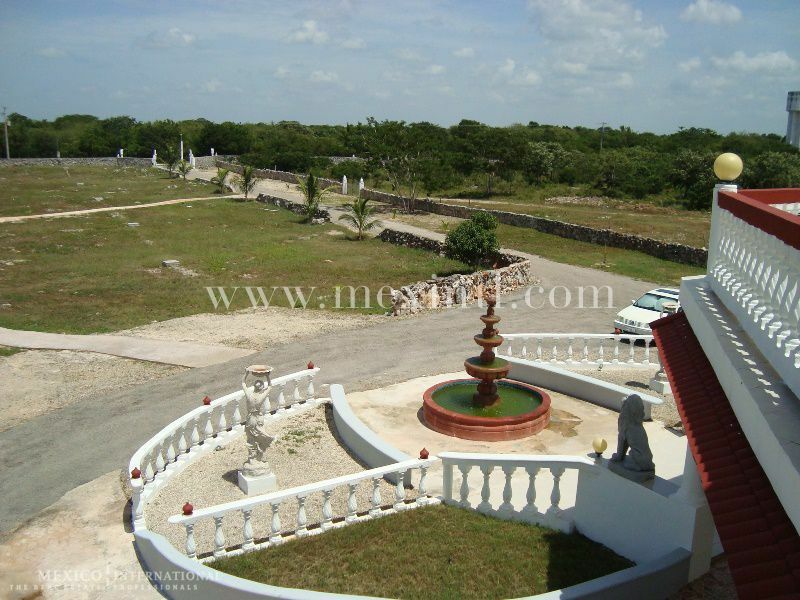 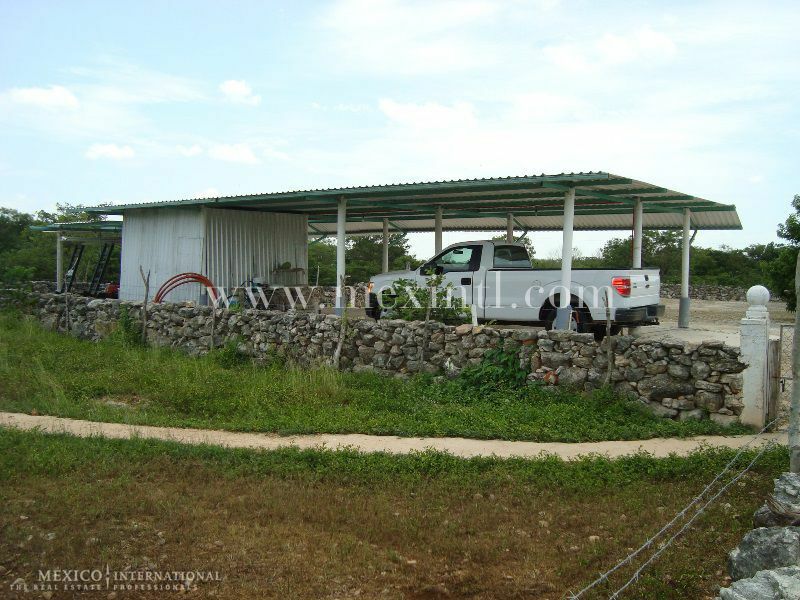 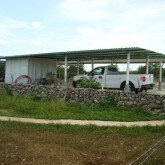 Located only 45 minutes from Merida, in the quiet town of Suma de Hidalgo, this is a fantastic country property with four hectares of land, a beautiful four-bedroom home and huge potential. 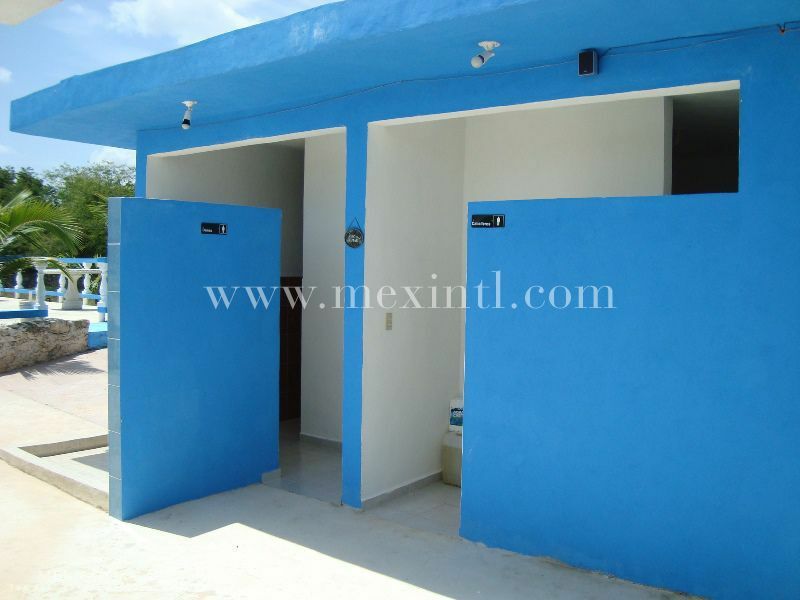 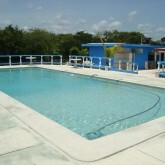 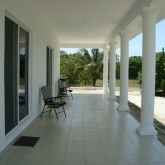 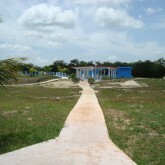 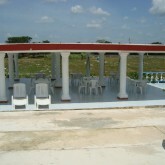 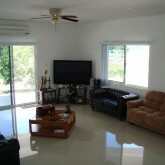 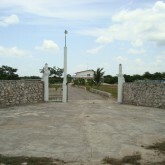 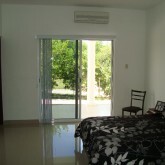 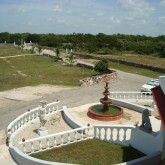 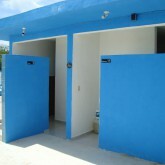 It’s surrounded by nature and tranquility but, at the same time, has all the modern facilities for a comfortable living. 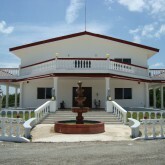 The main house includes a driveway to the front door, fountain, living room, kitchen, laundry room with half bath, terraces all around the ground floor and balconies around the entire upper floor. 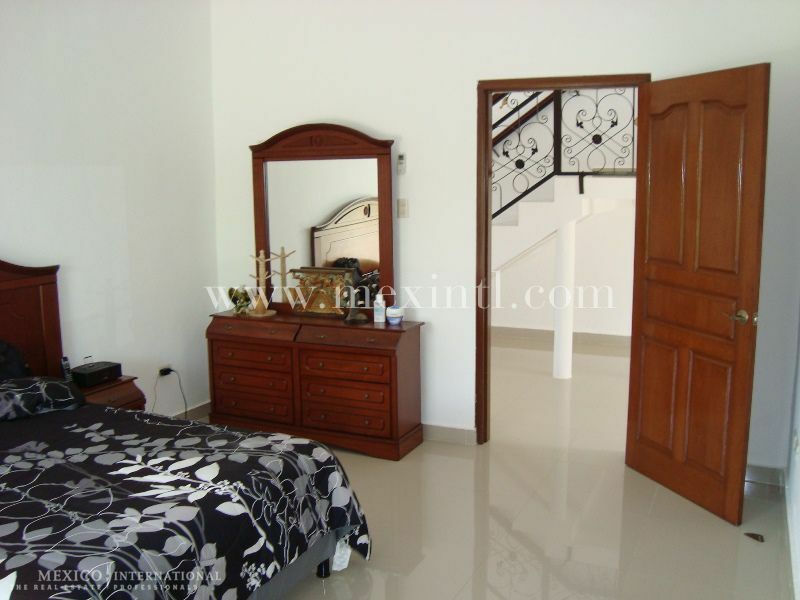 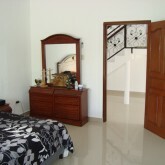 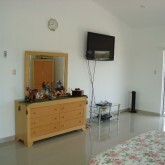 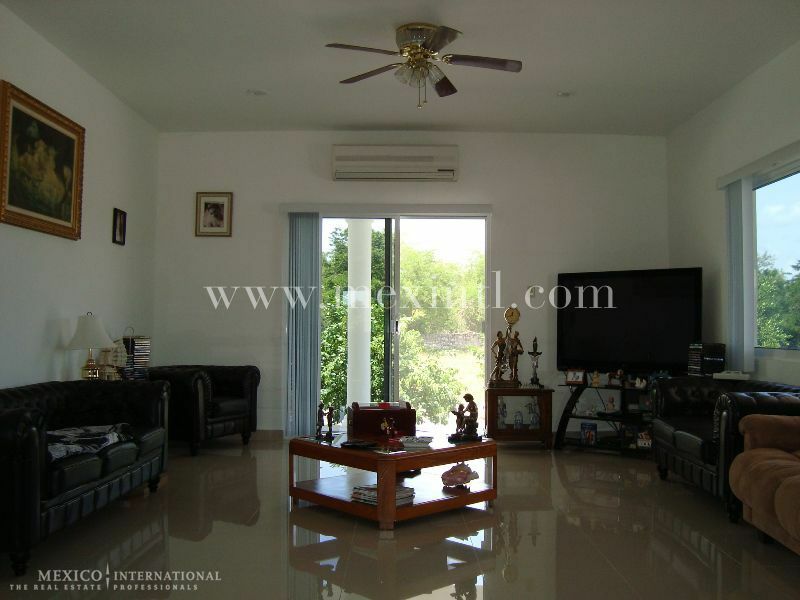 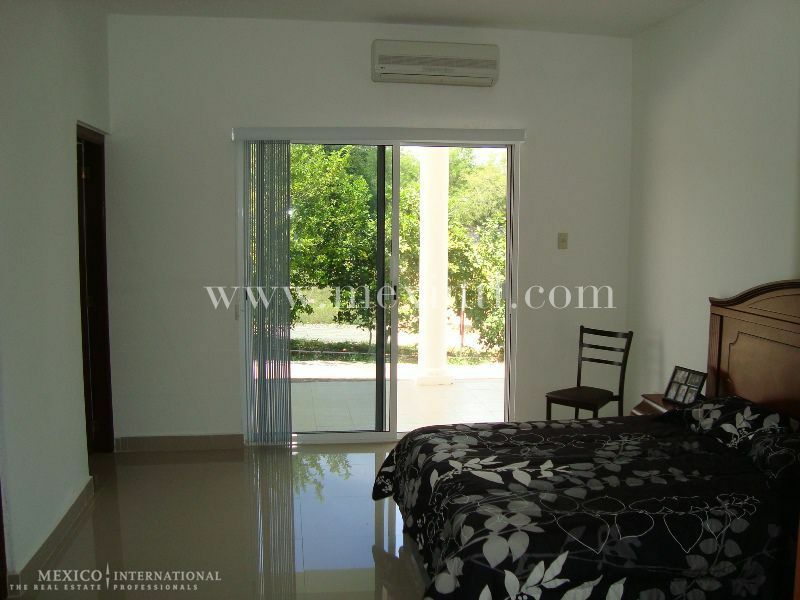 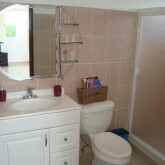 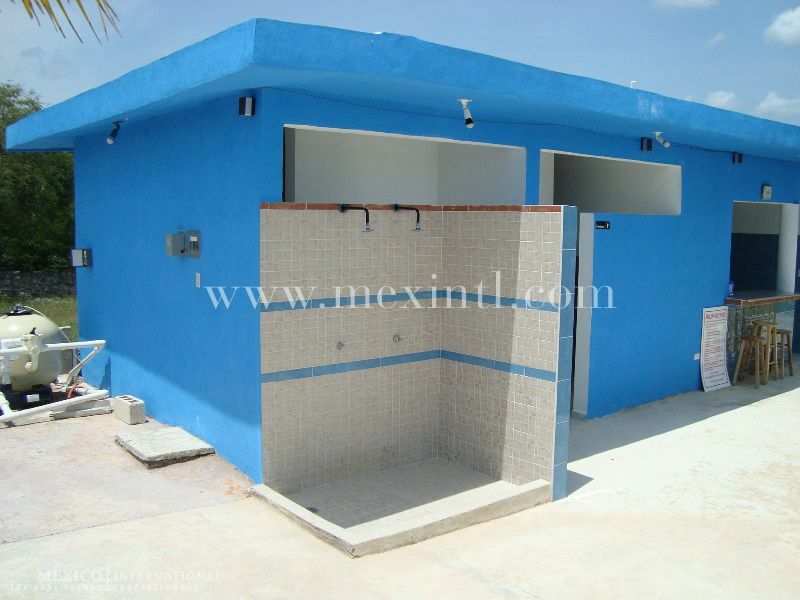 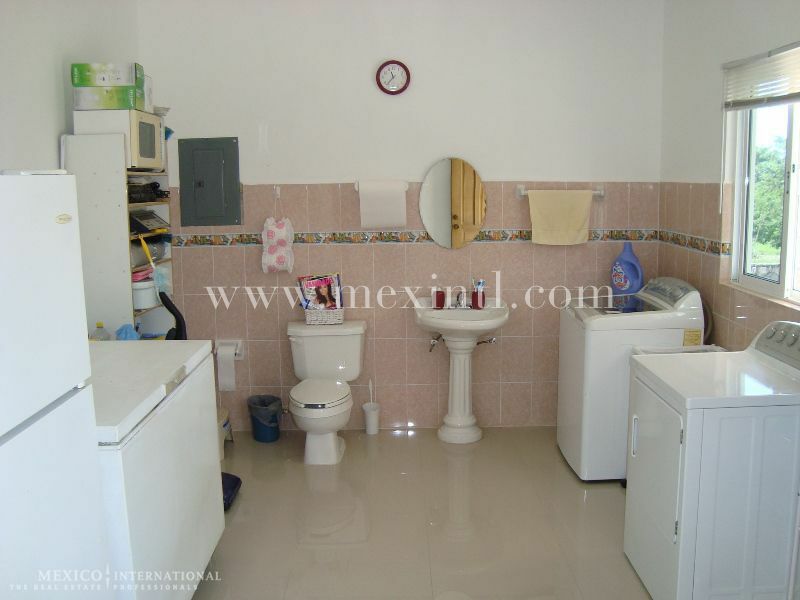 It has four bedrooms (one in the ground floor), each with bathroom and walk-in closet and access to the balcony. 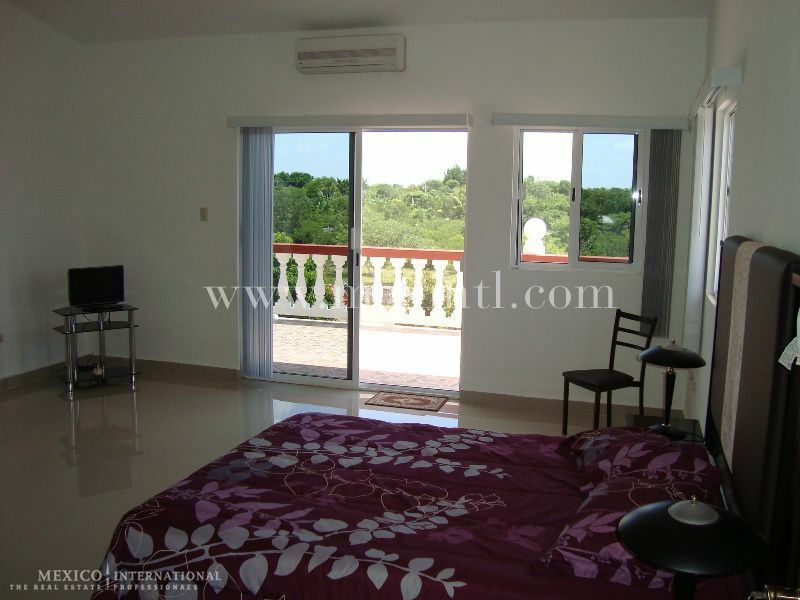 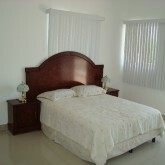 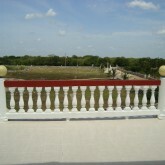 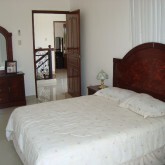 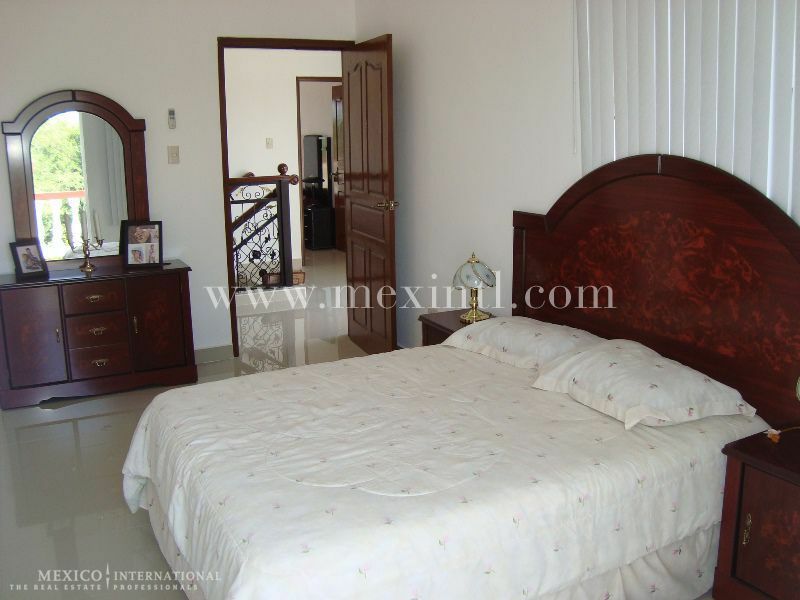 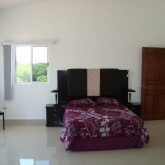 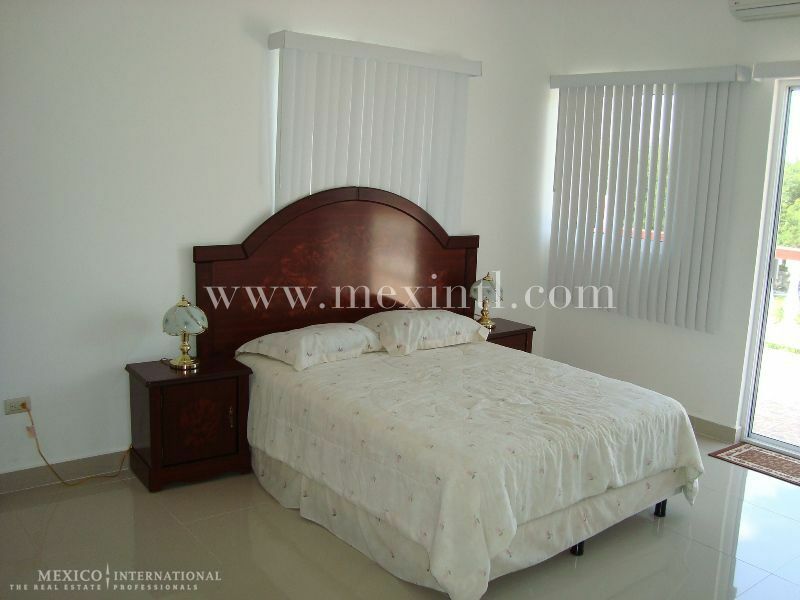 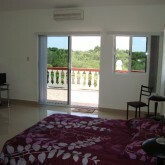 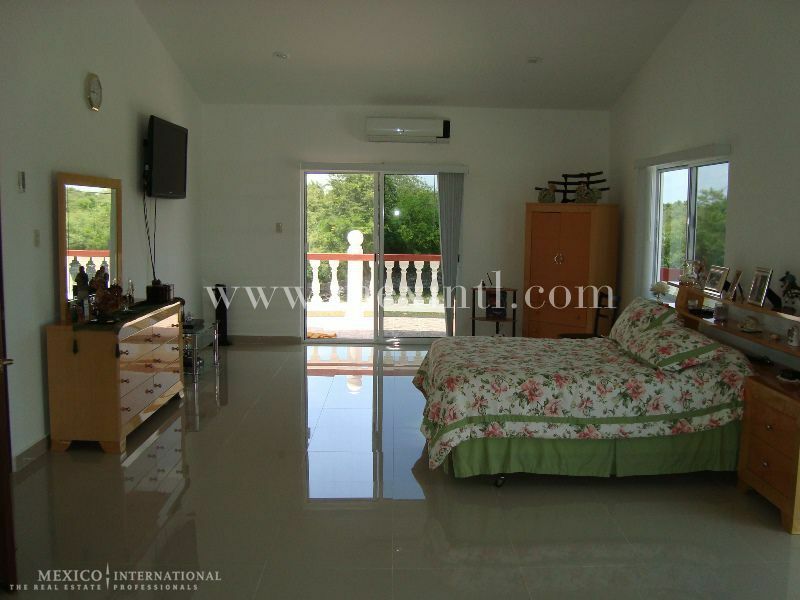 The master bedroom also includes a private balcony that overlooks the entire property. 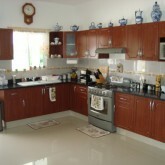 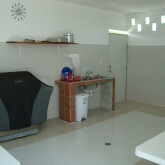 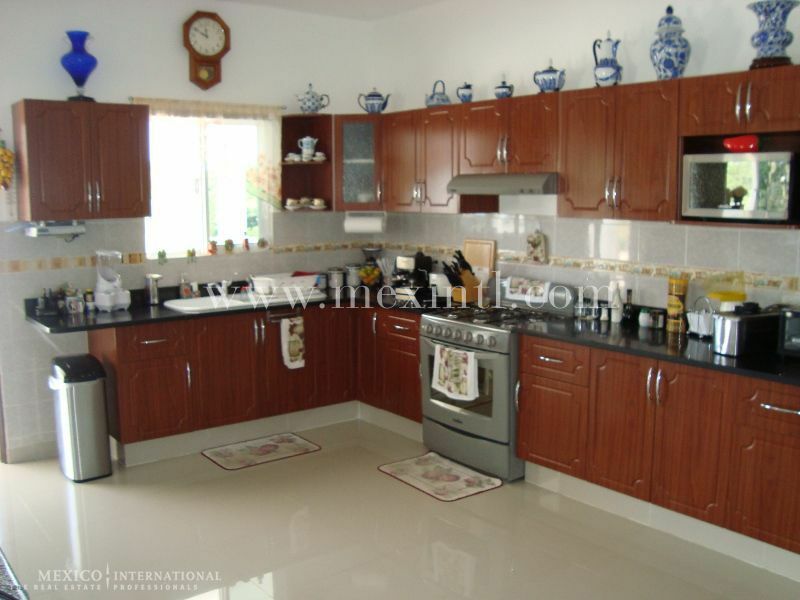 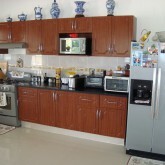 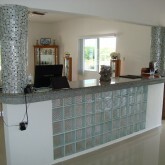 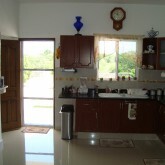 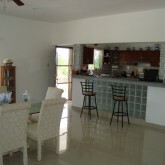 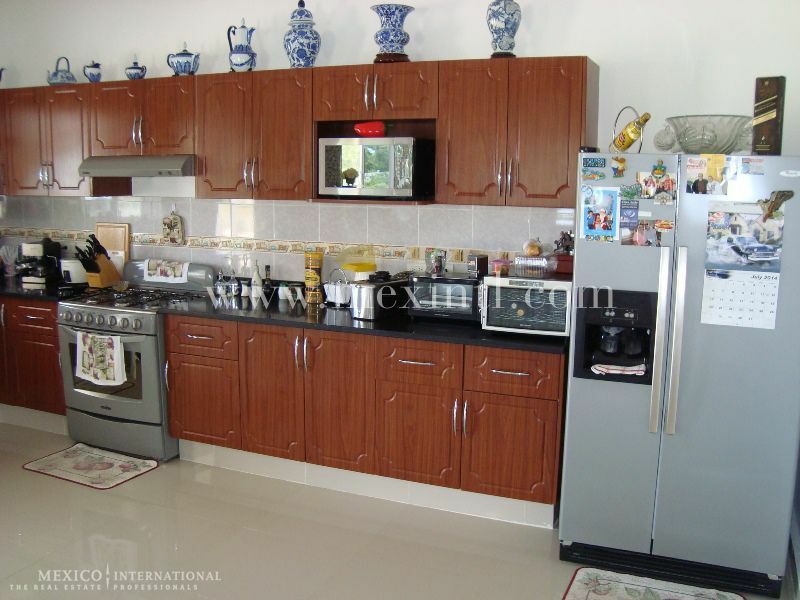 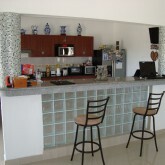 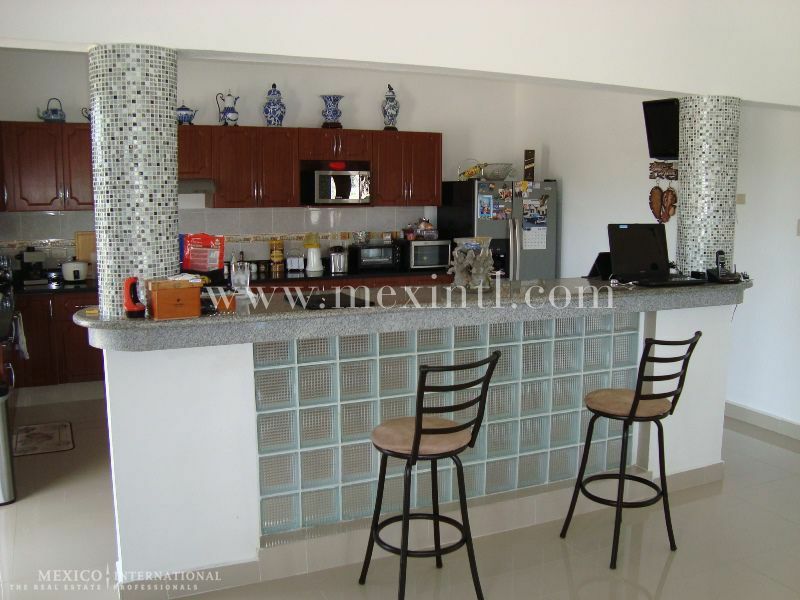 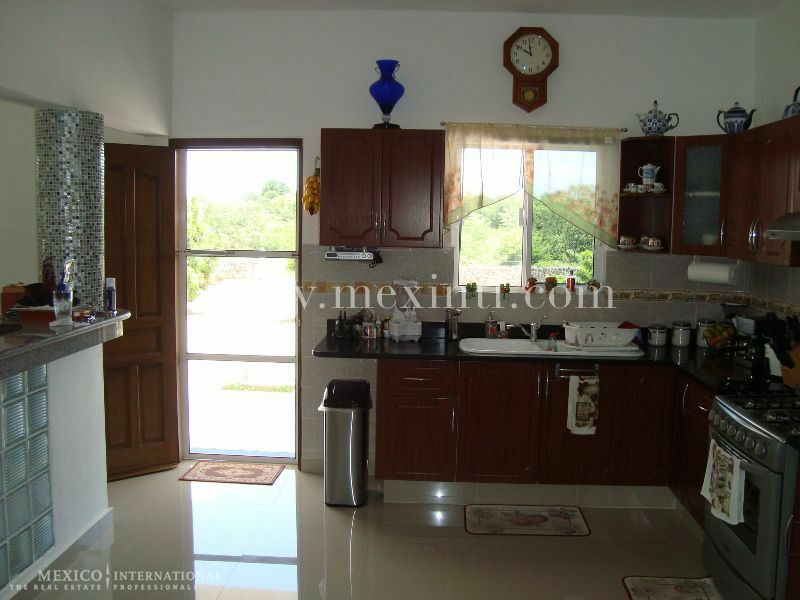 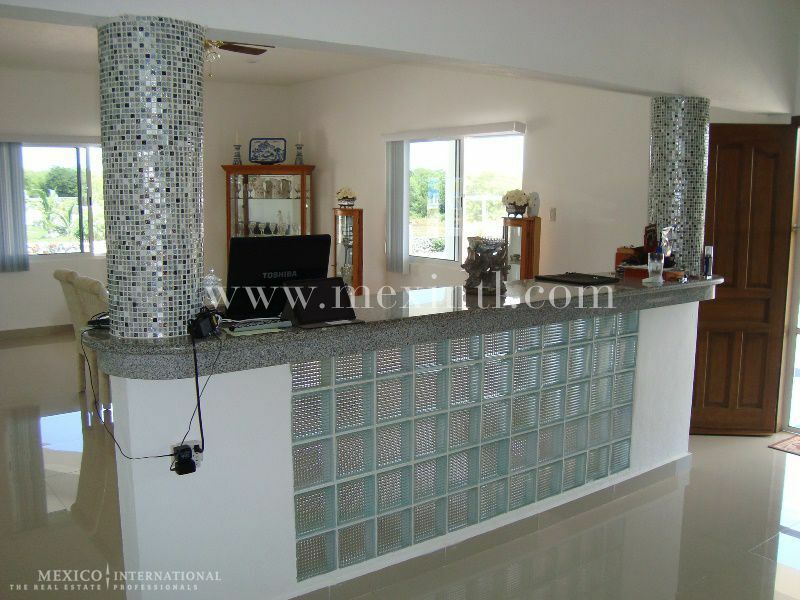 The kitchen is equipped with stove, heat extractor, fridge, quartz shelves and granite breakfast bar. 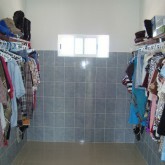 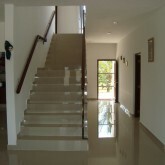 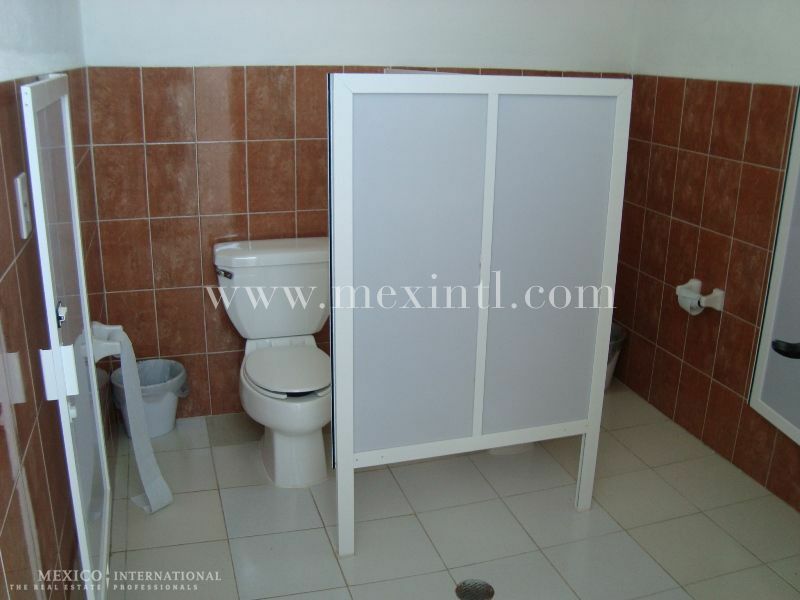 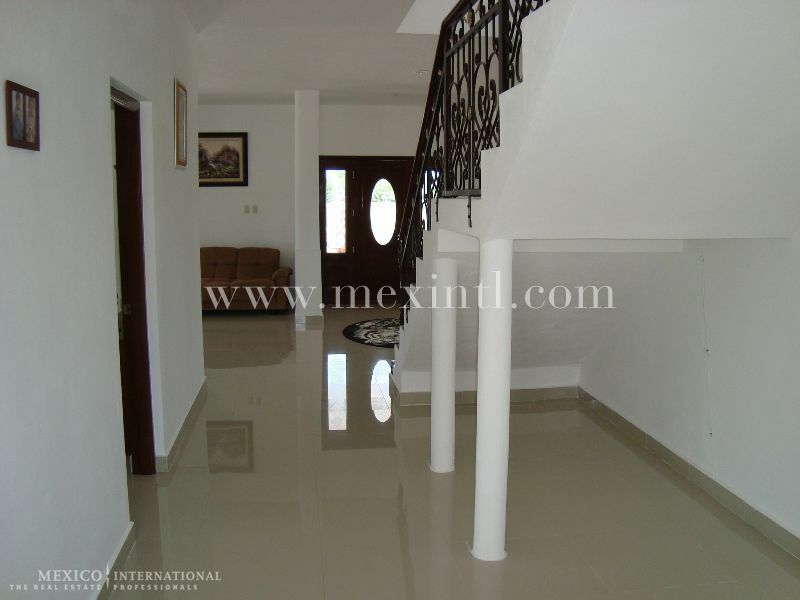 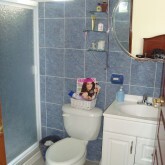 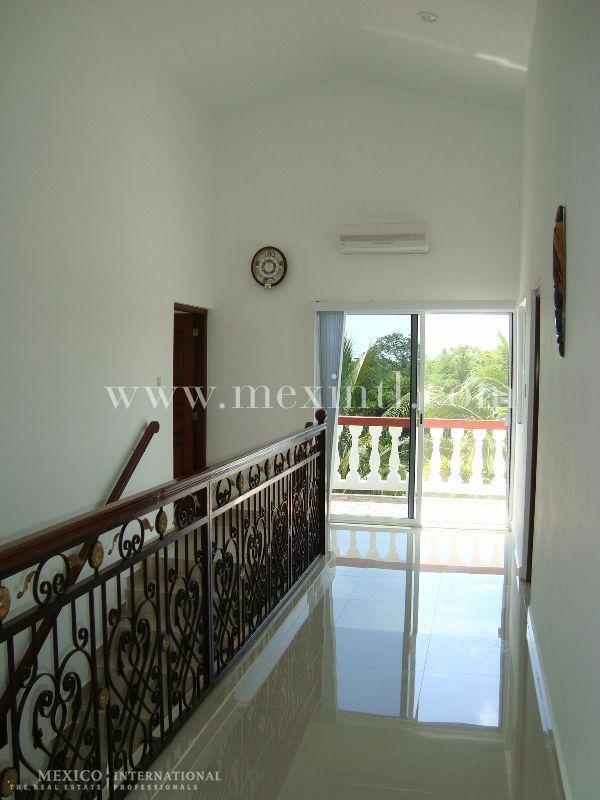 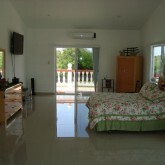 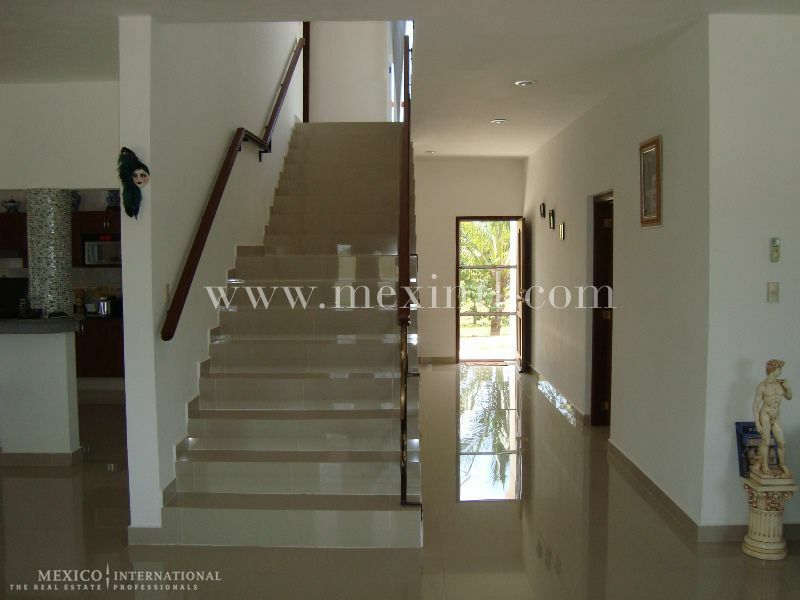 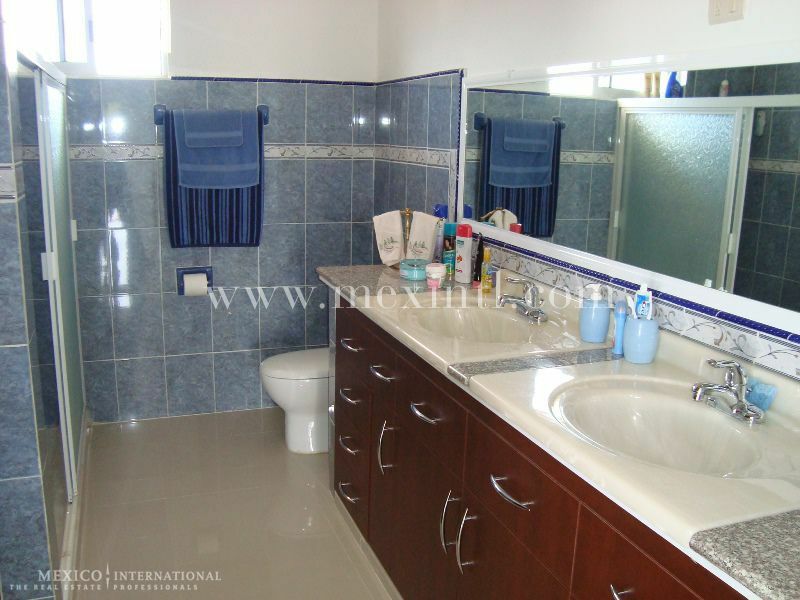 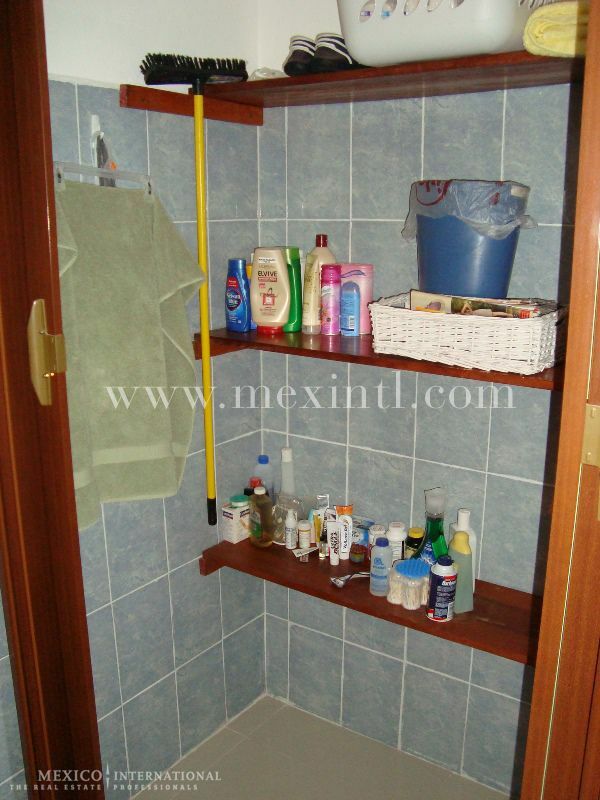 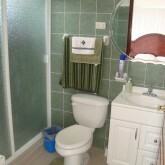 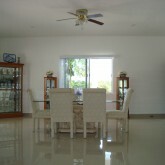 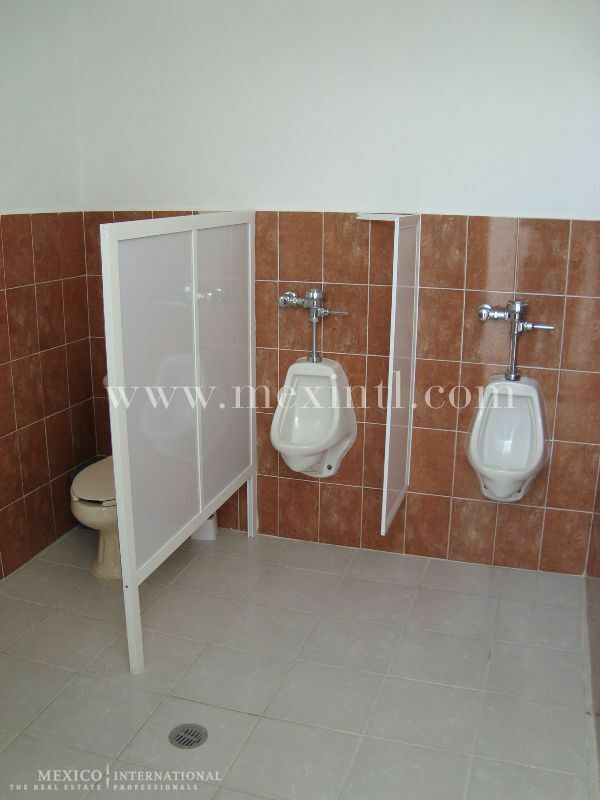 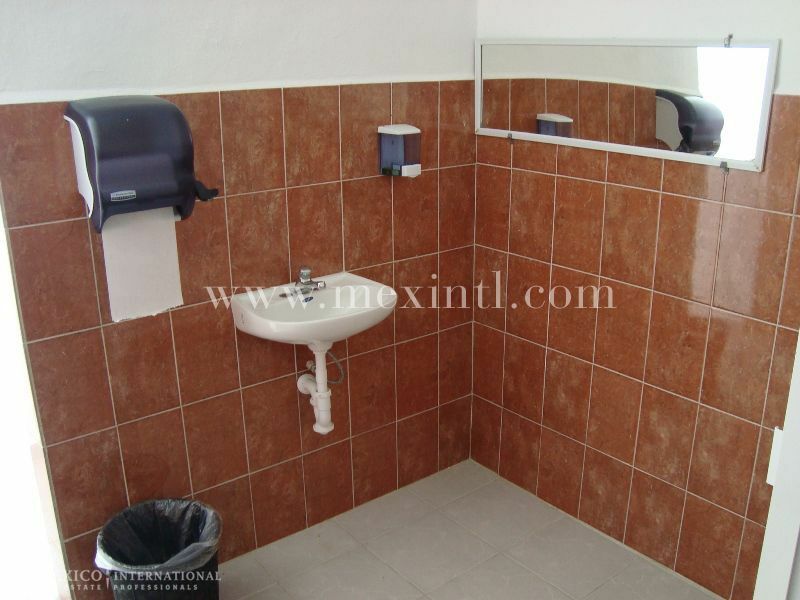 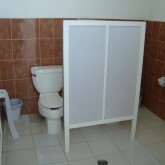 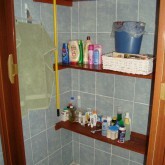 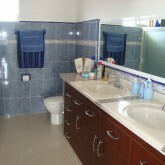 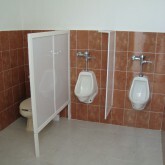 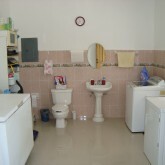 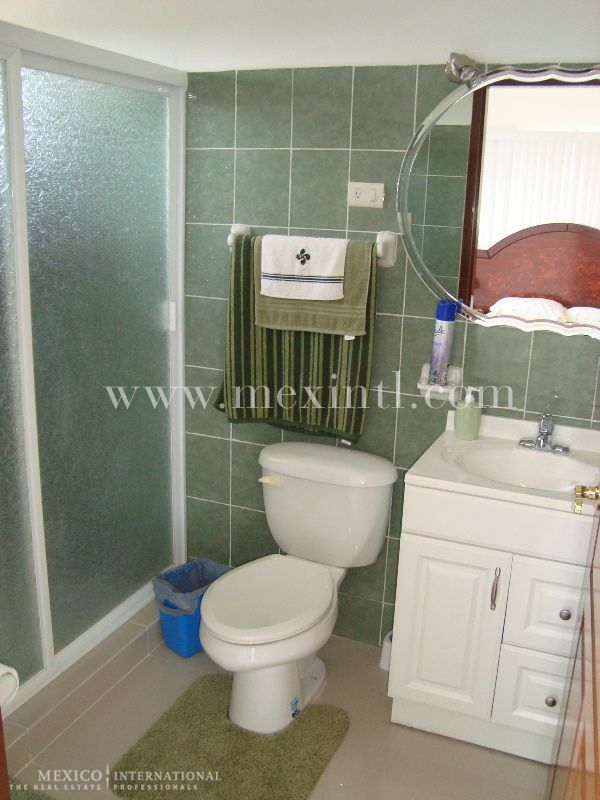 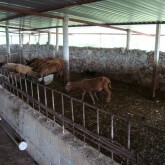 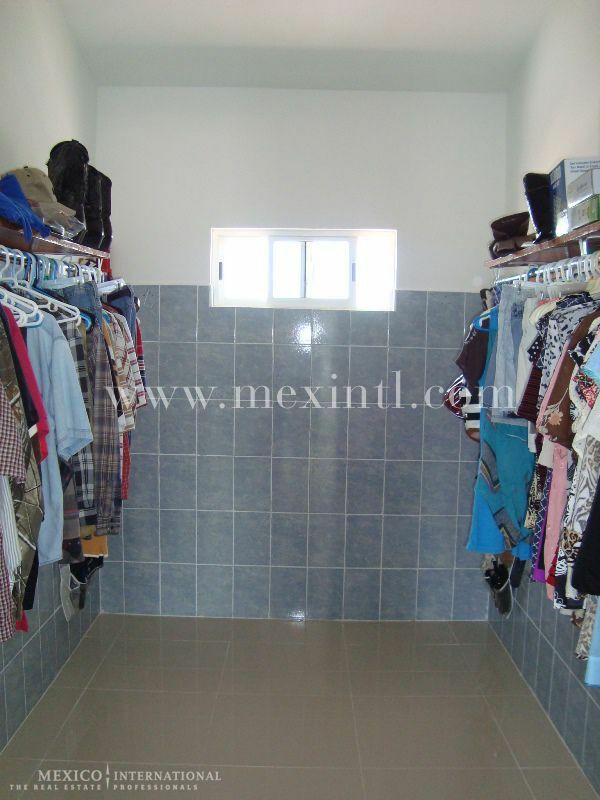 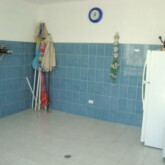 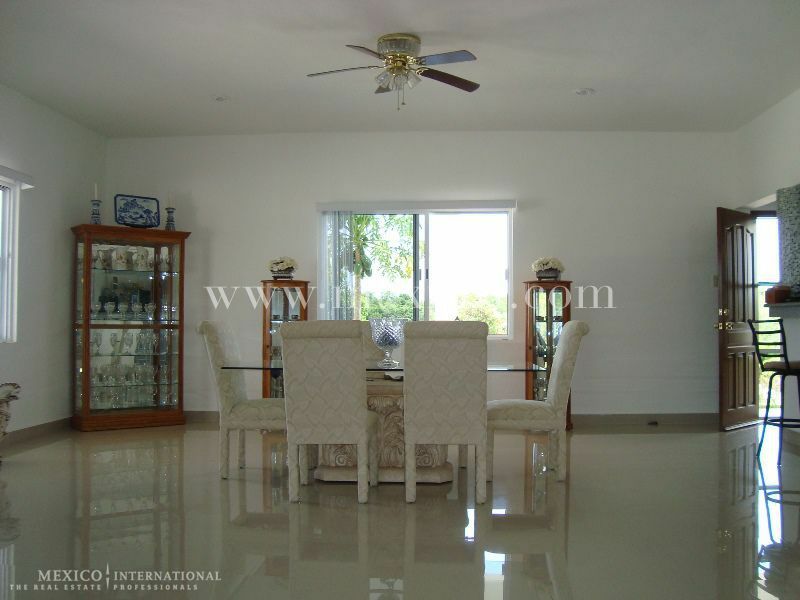 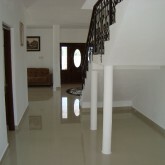 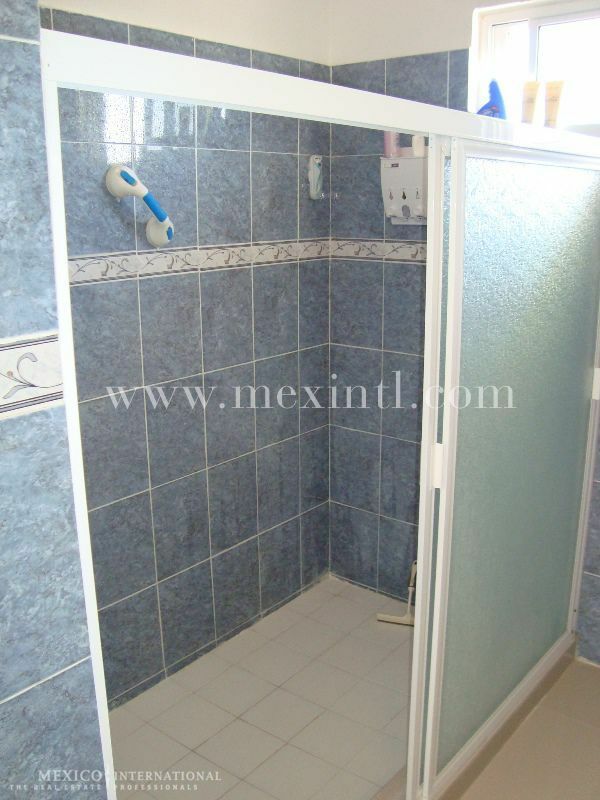 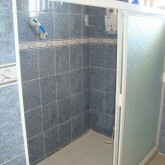 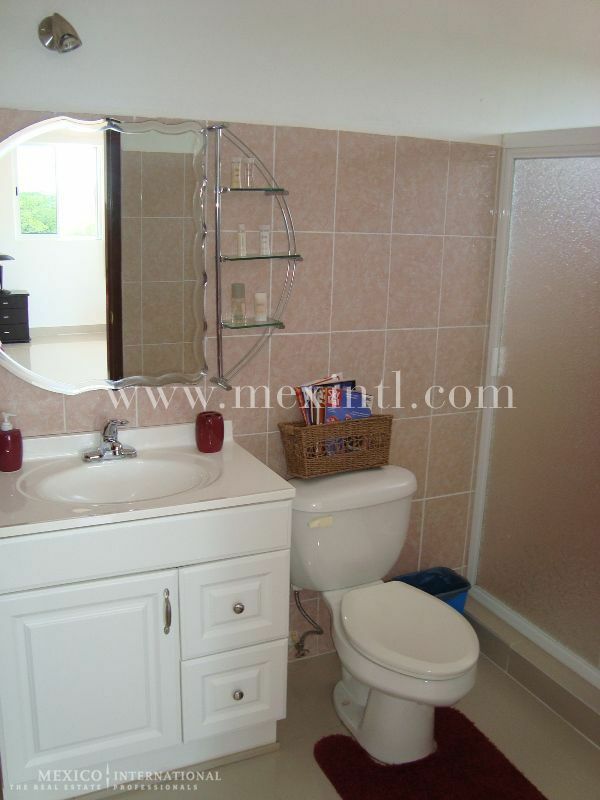 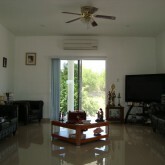 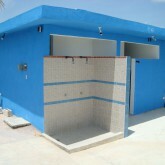 All floors have high quality ceramic tiles (porcelanato). 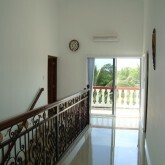 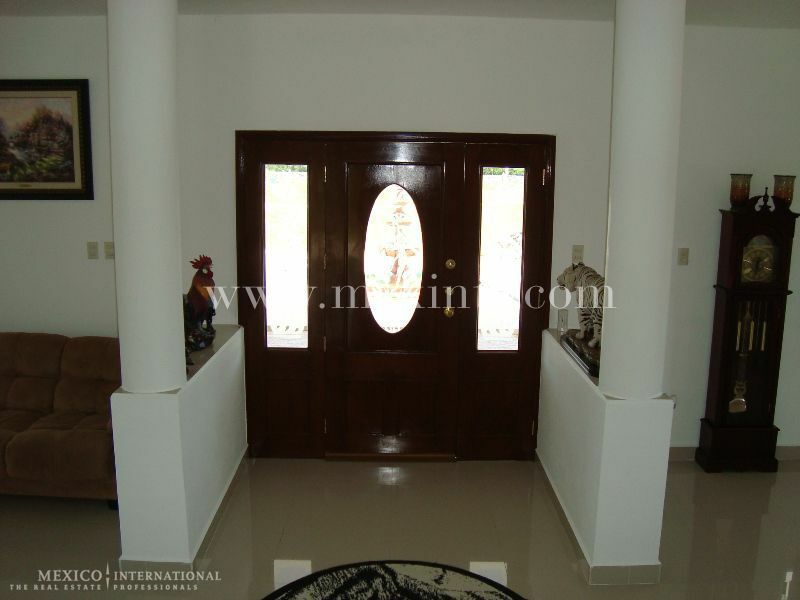 The staircase combines ironwork and wood and the front wooden door is really beautiful. 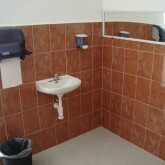 For more information contact Joel R. De Leon at (999)920 68 56, cell. 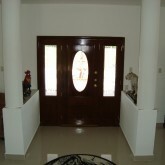 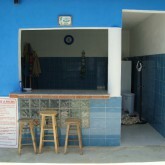 (999)1 29 38 15 or by email to joelrlg@hotmail.com.